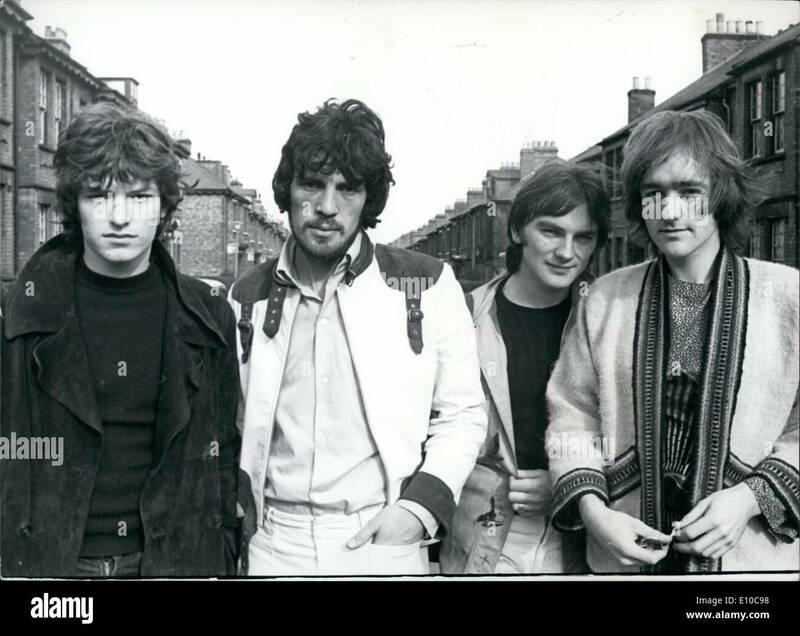 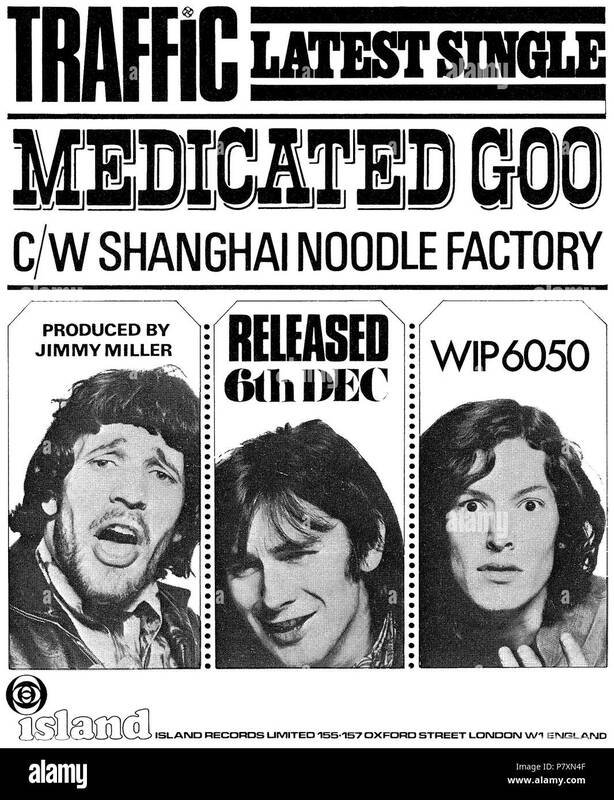 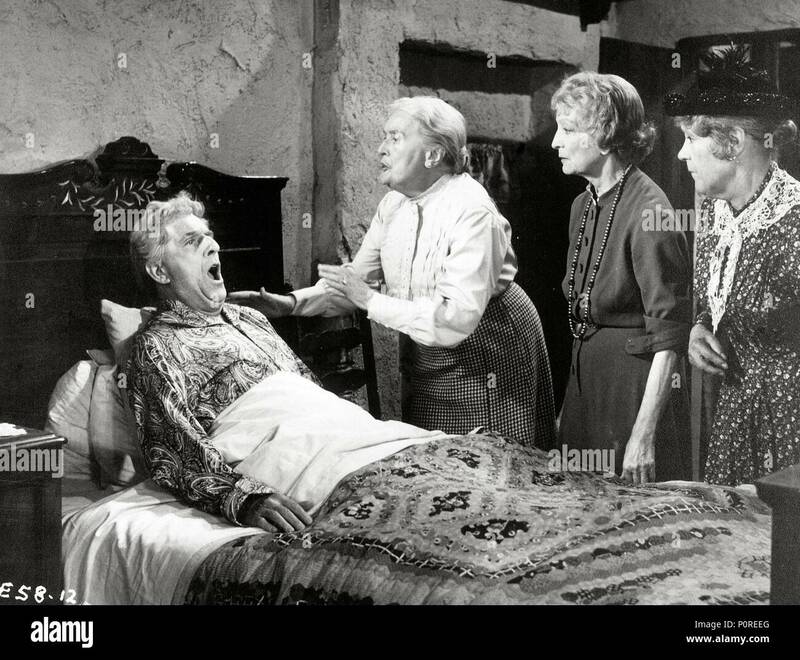 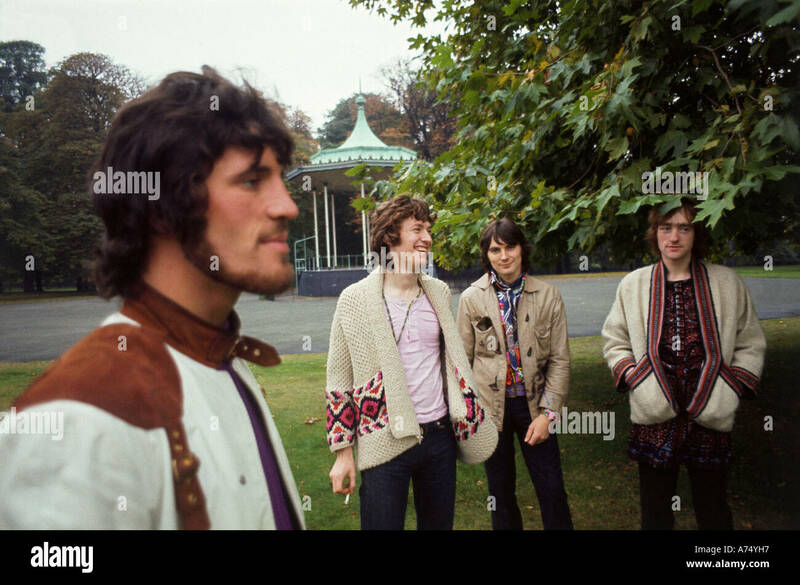 1968 British advertisement for the 7' 45 rpm single Medicated Goo by Traffic on Island Records, showing Jim Capaldi, Chris Wood and Stevie Winwood. 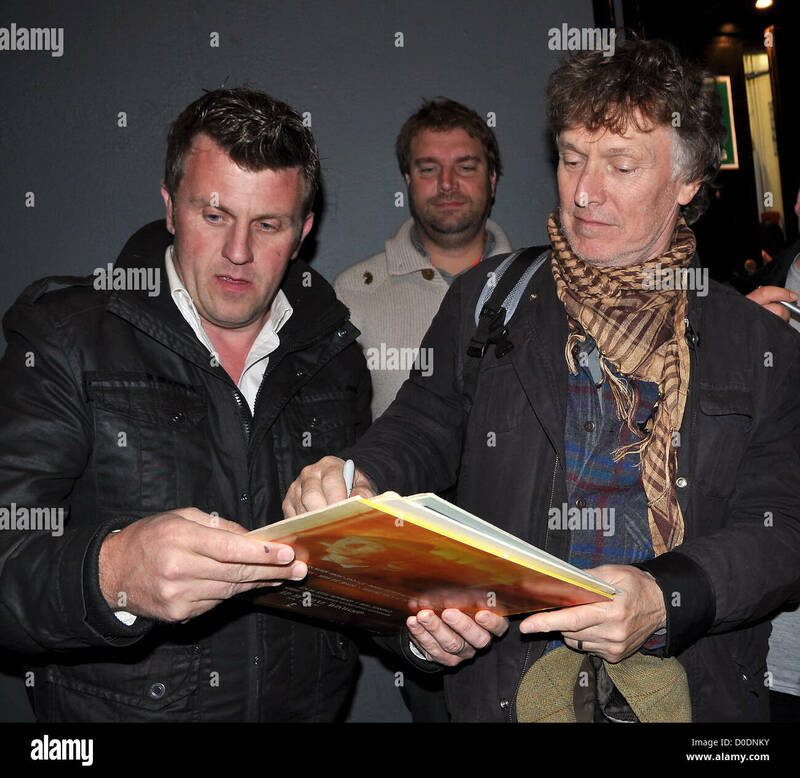 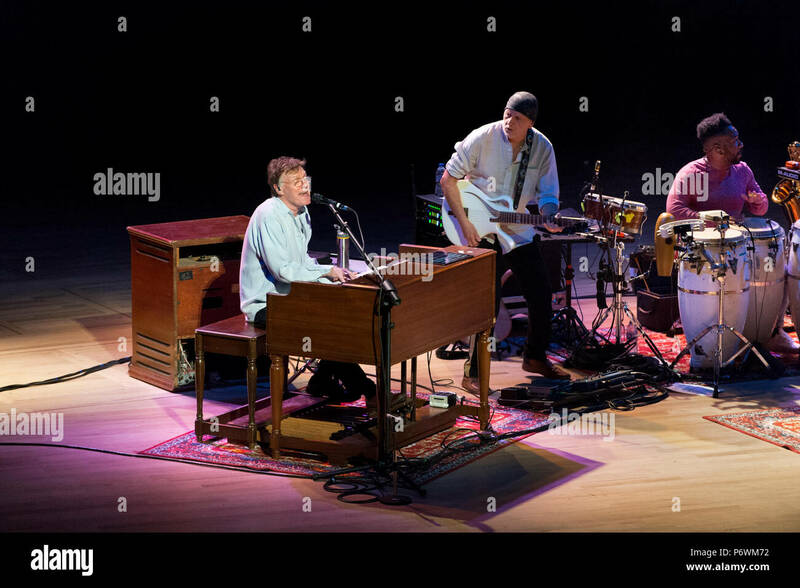 Steve Winwood and his band in concert at The Lowry, Salford, UK, 24 June 2013. 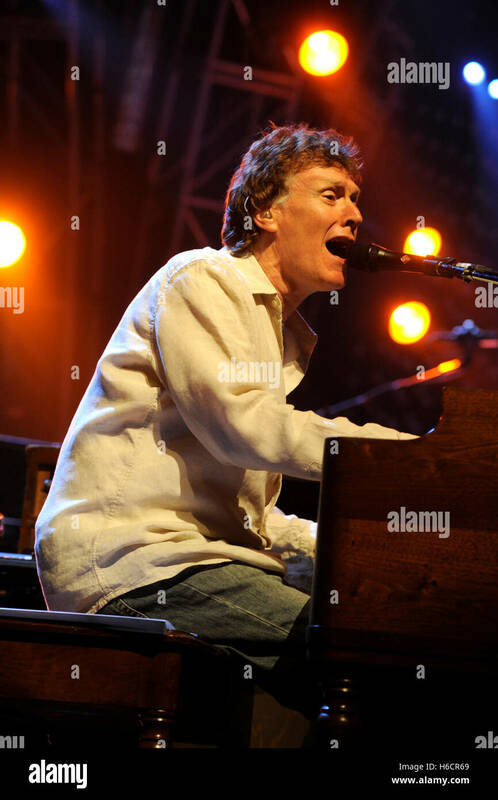 Steve Winwood performing in Bristol, March 2004. 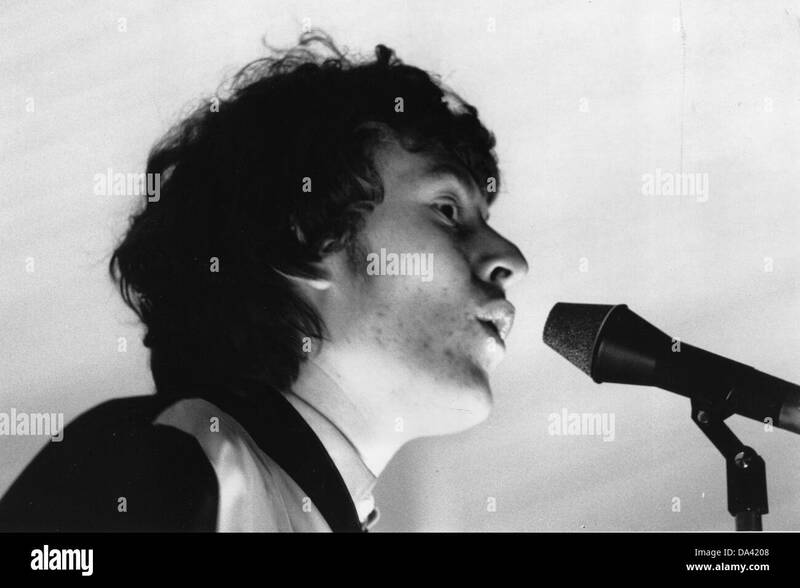 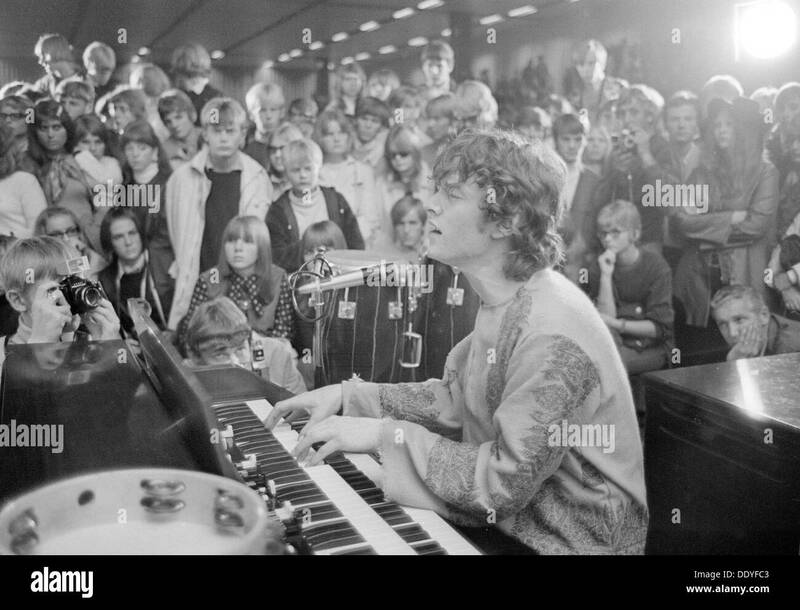 Steve Winwood, lead singer with Traffic, in concert at Landskrona, Sweden, 1967. 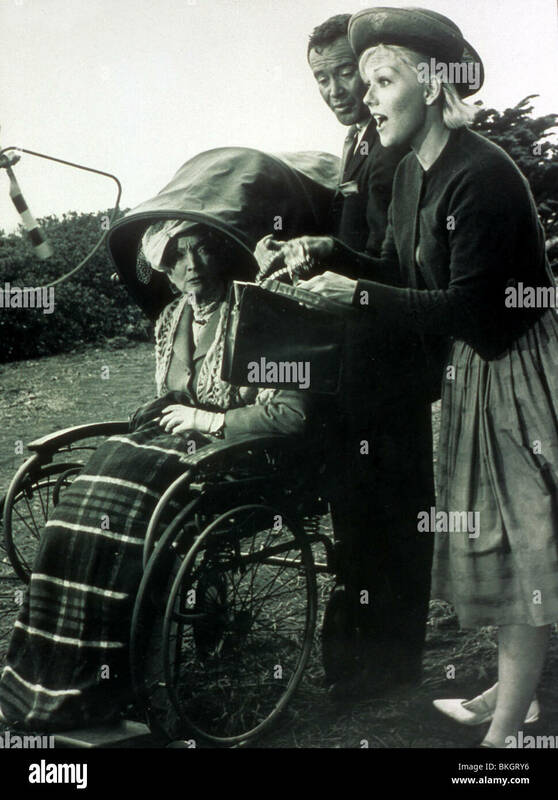 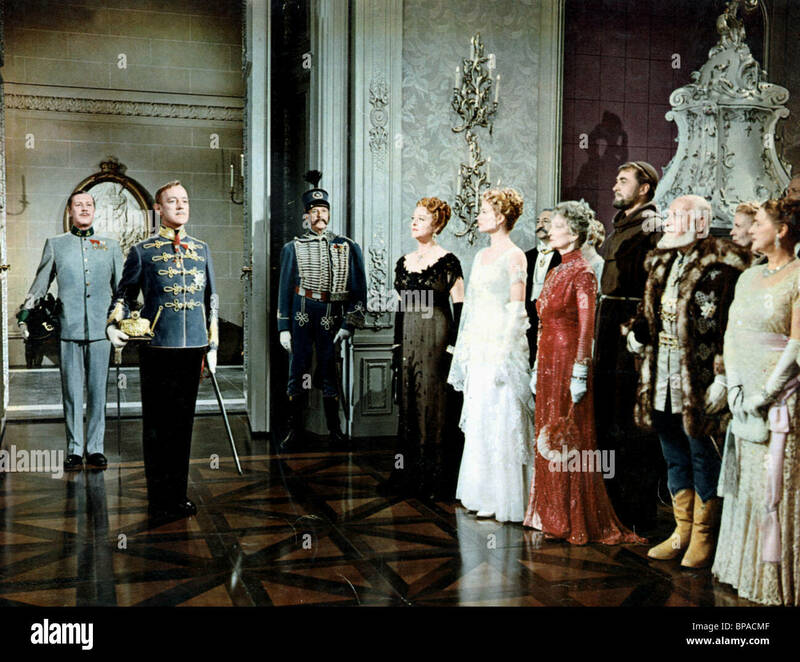 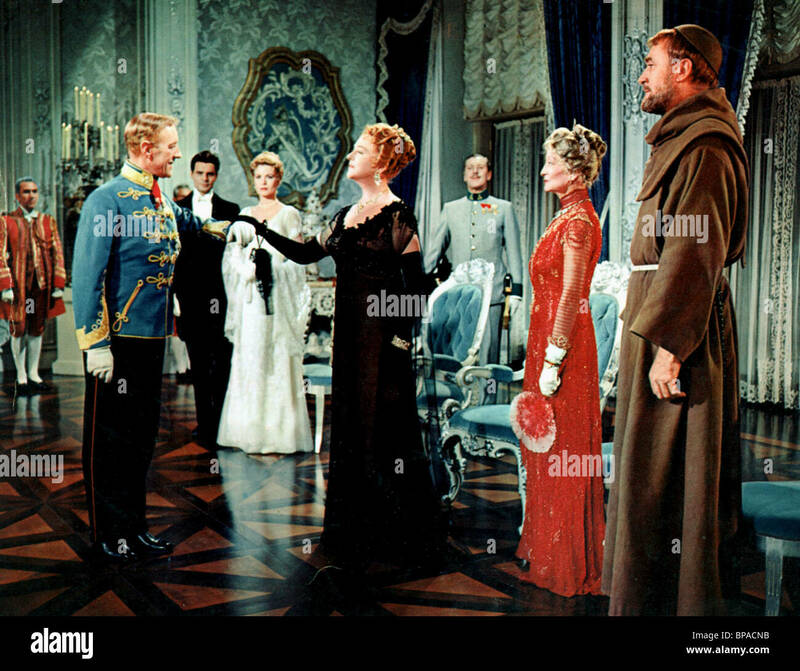 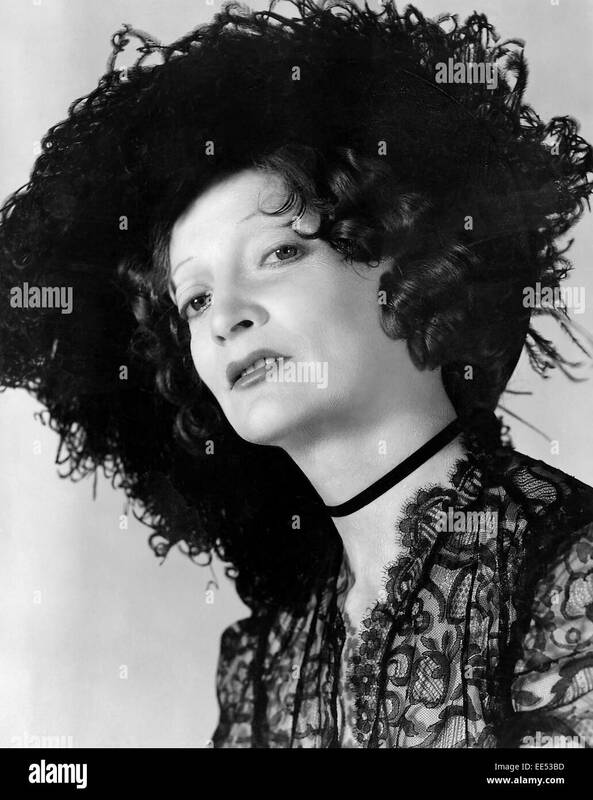 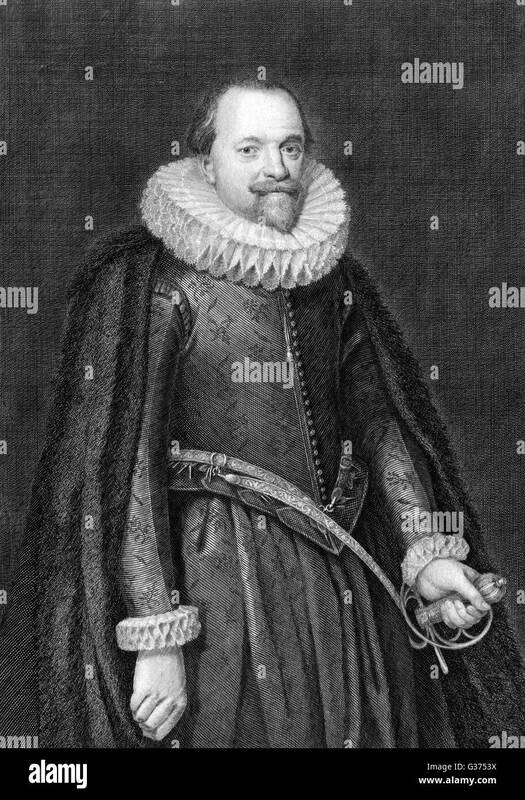 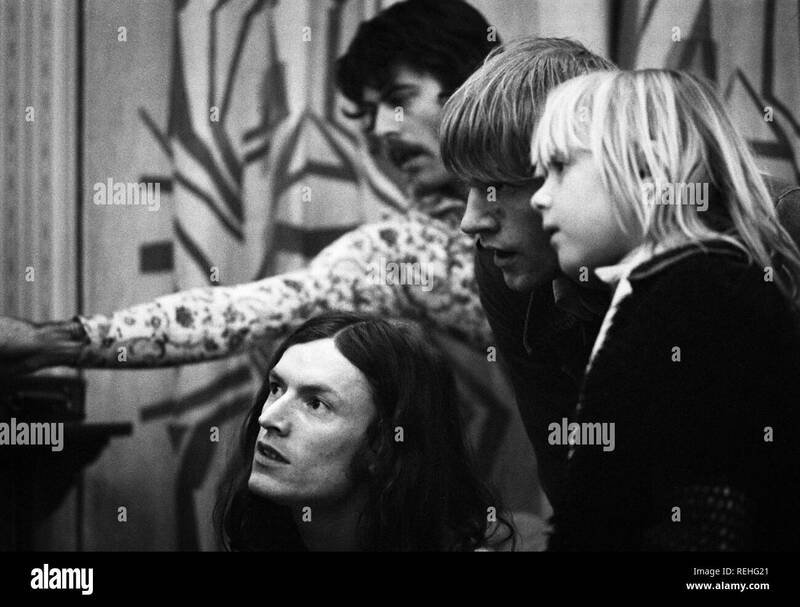 From the Landskrona Museum Collection. 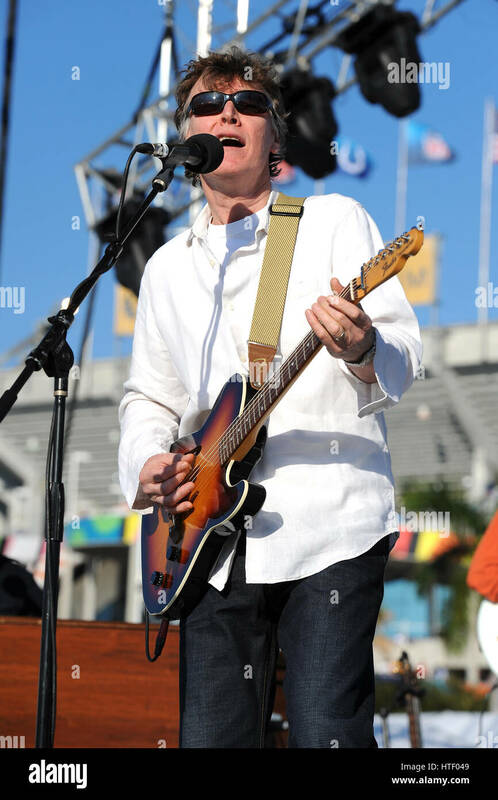 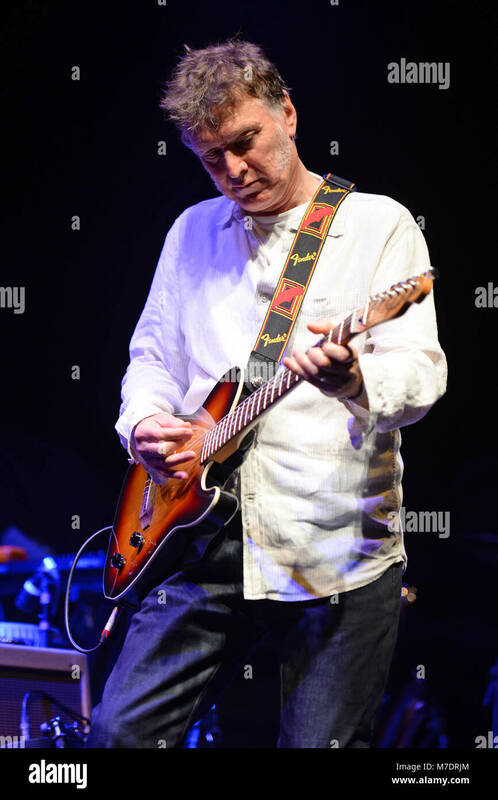 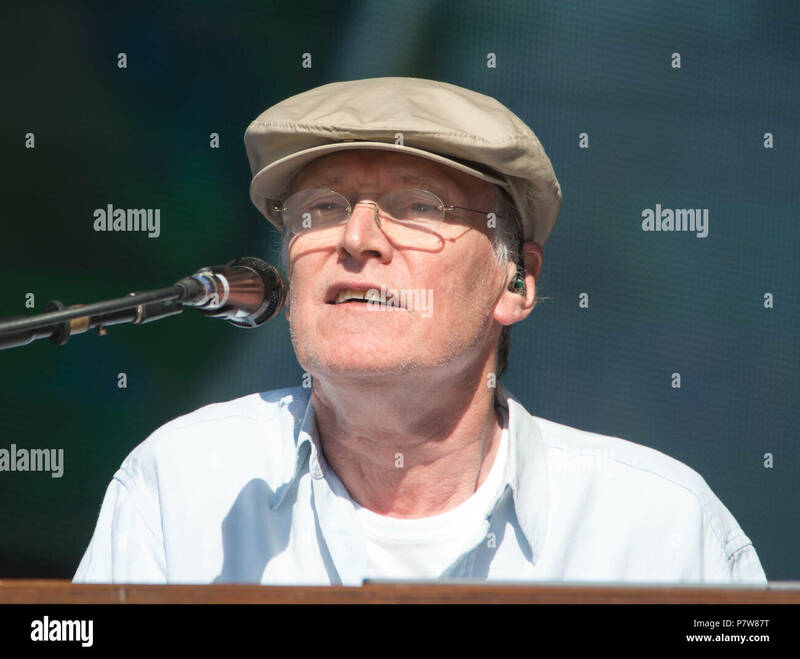 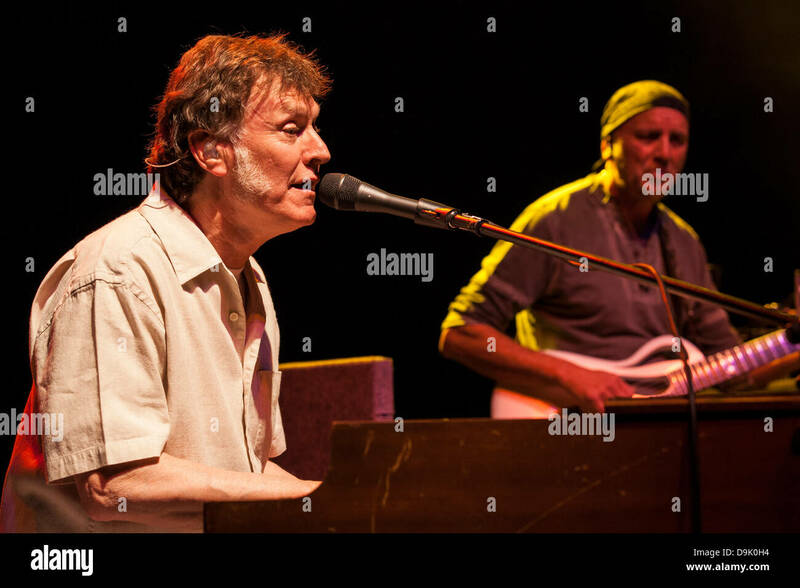 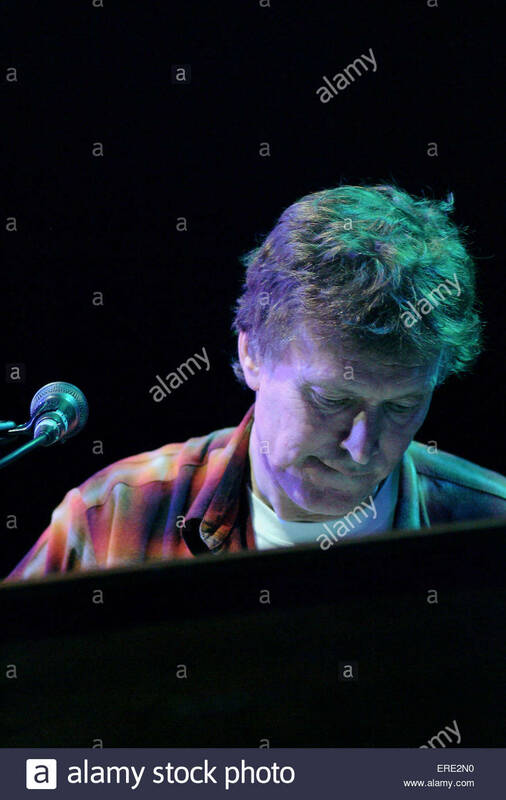 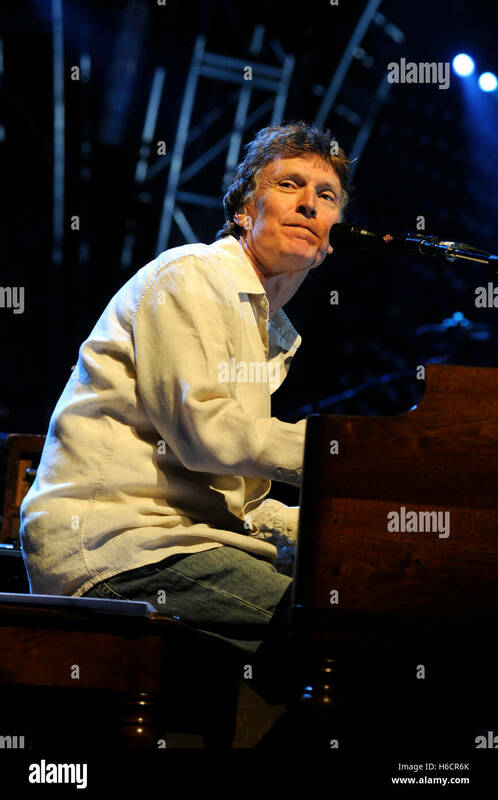 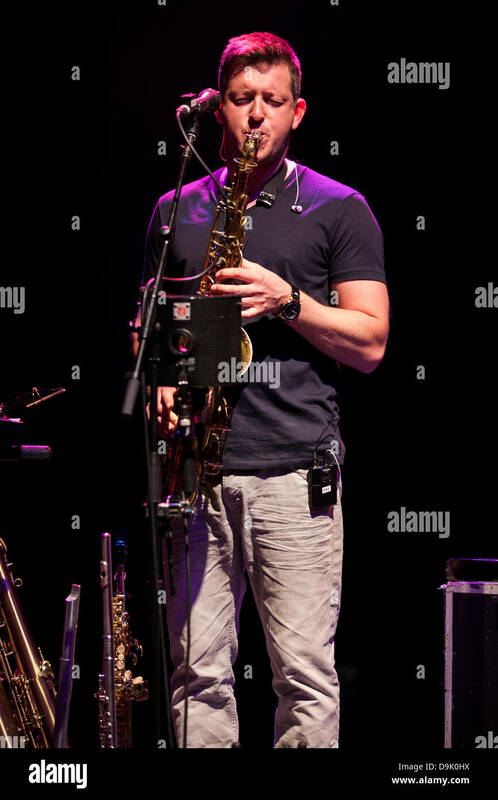 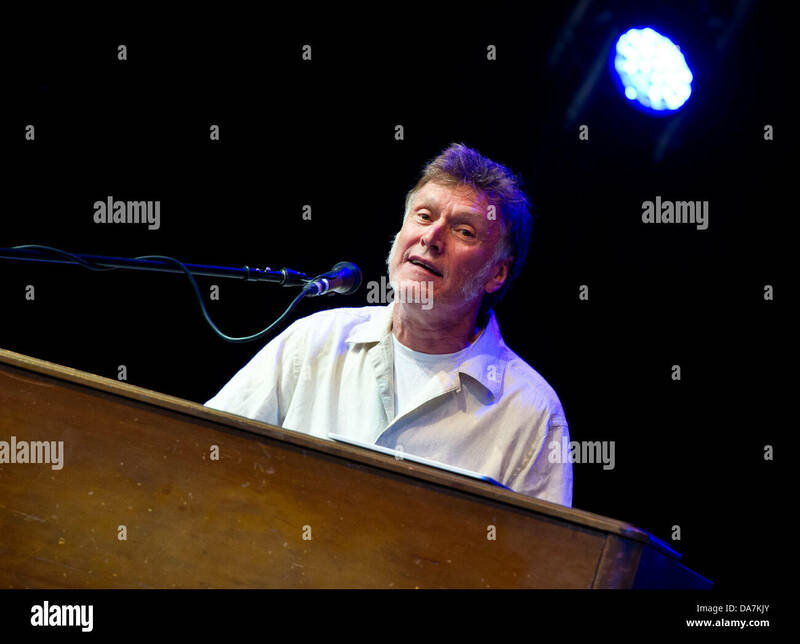 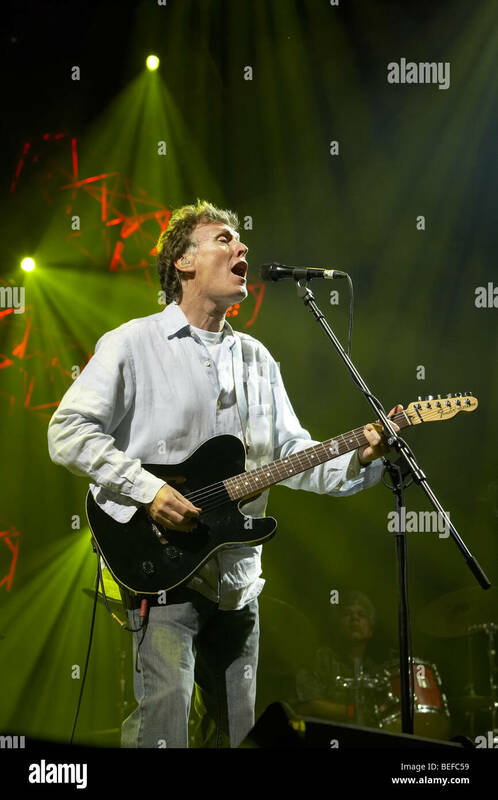 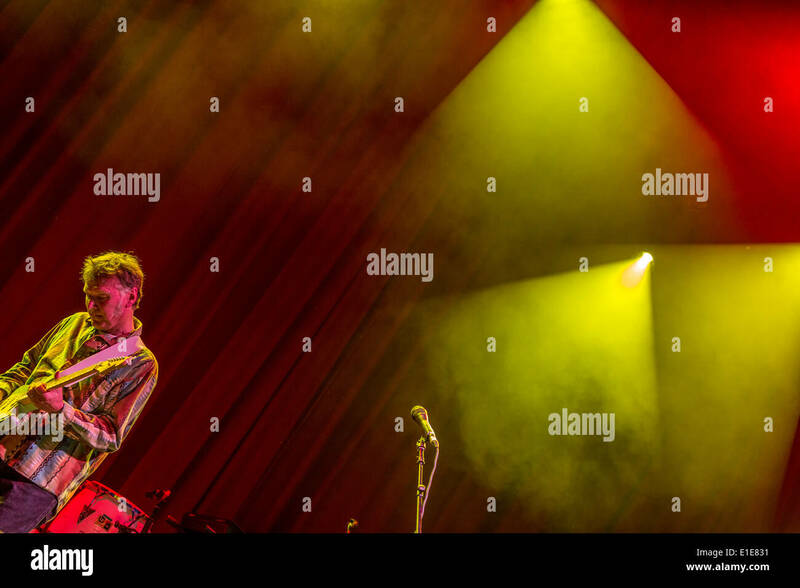 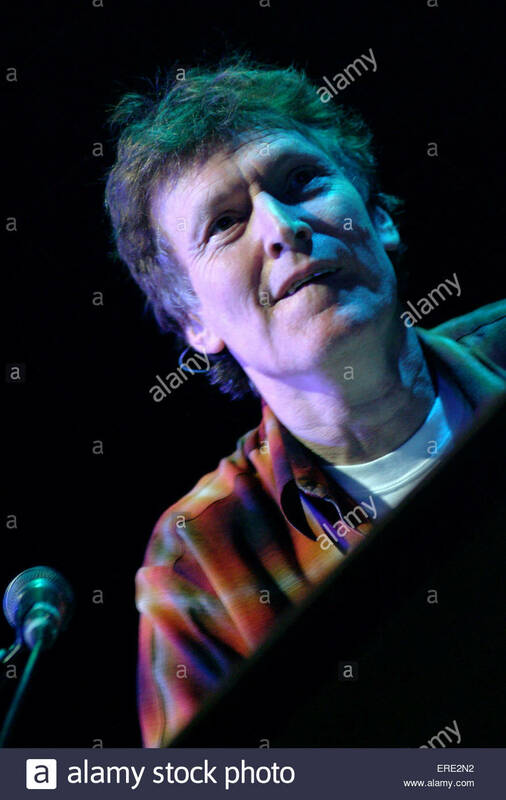 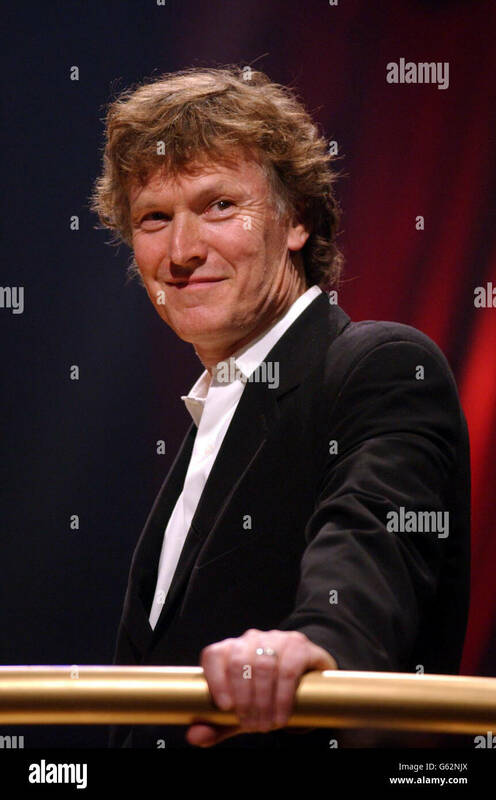 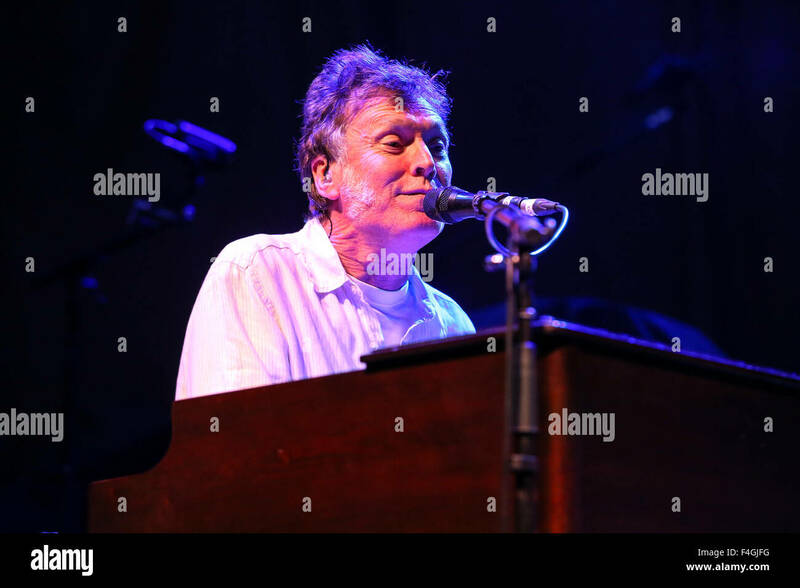 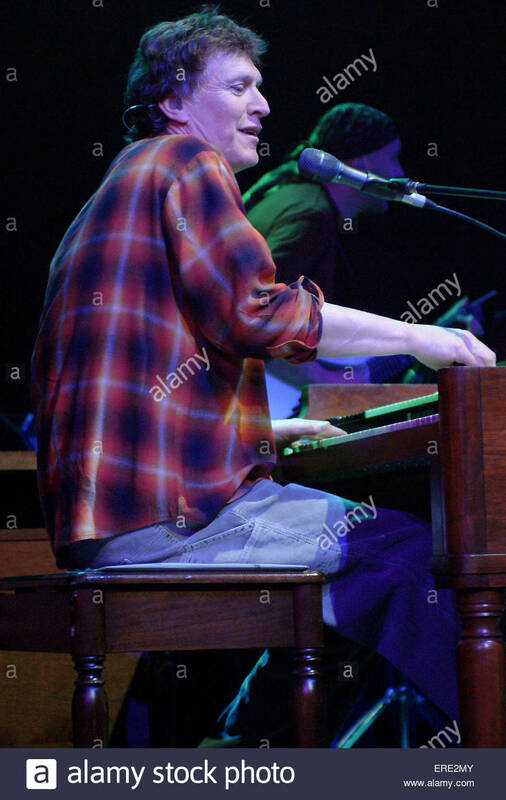 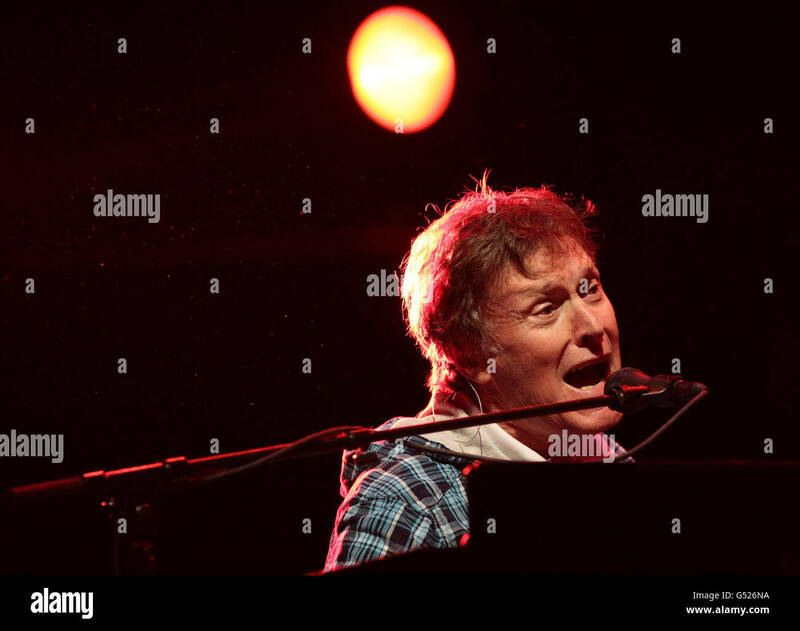 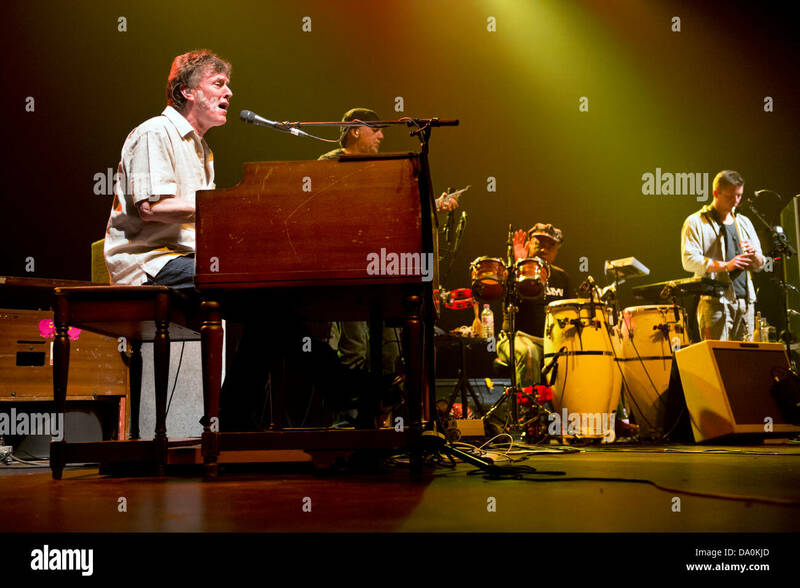 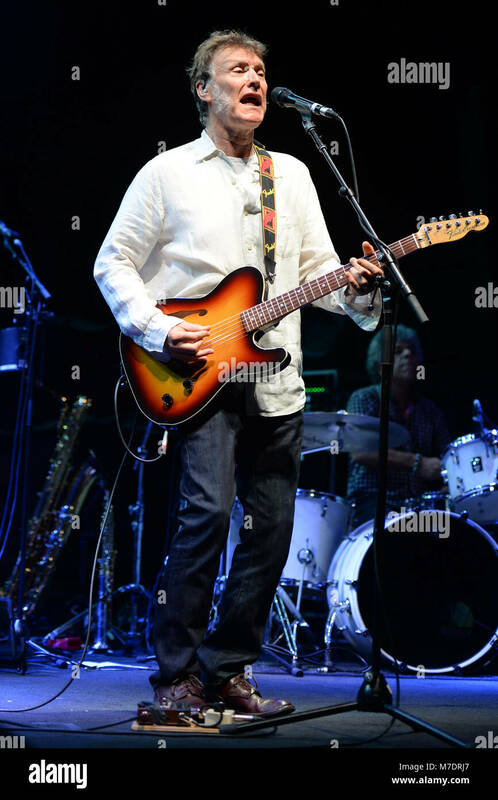 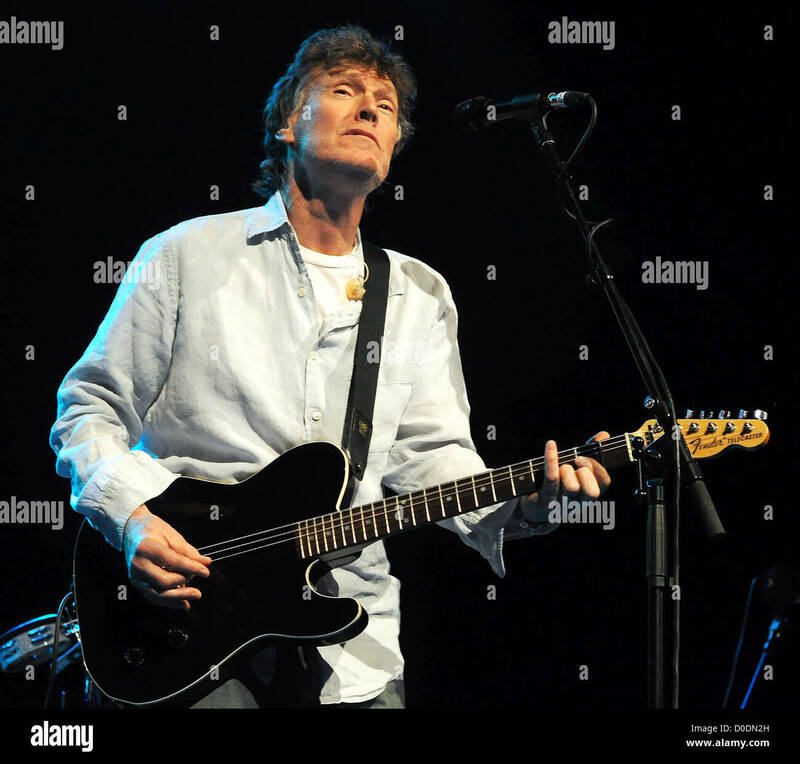 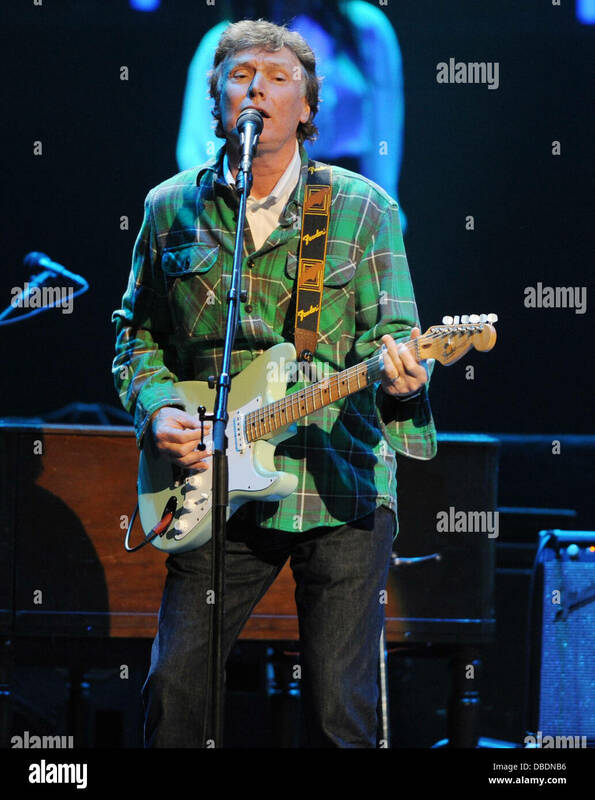 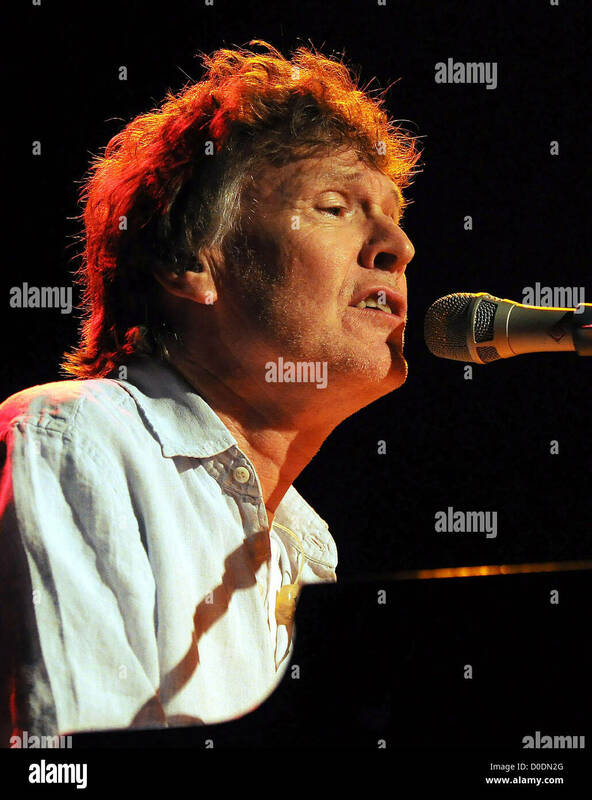 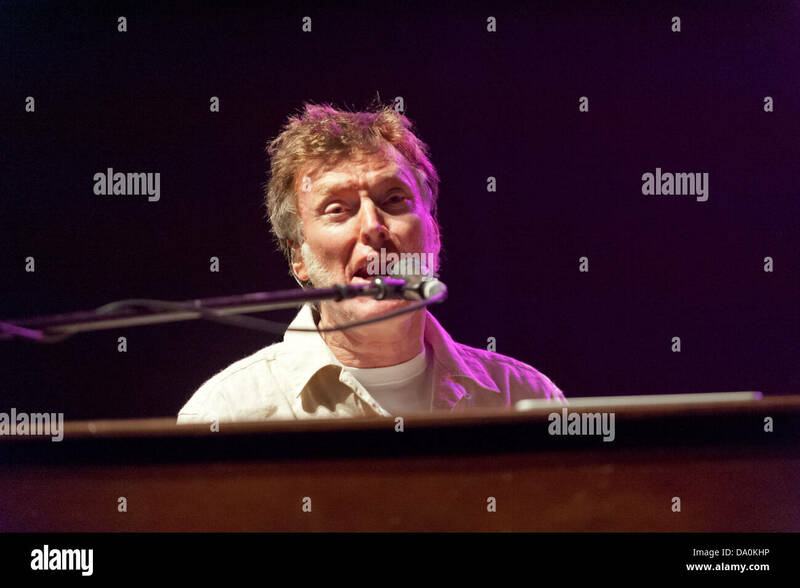 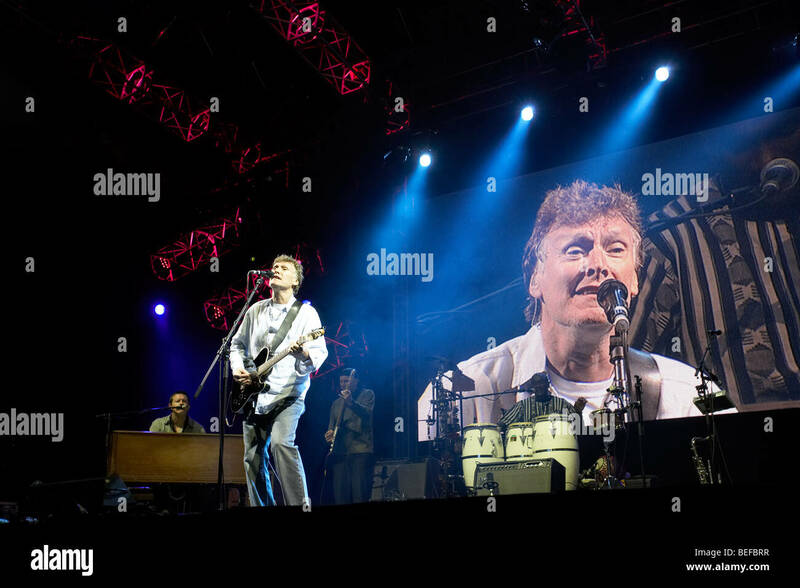 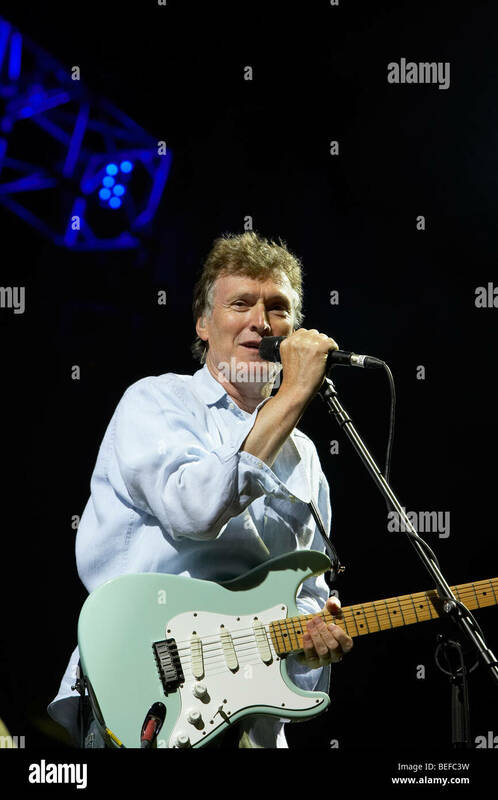 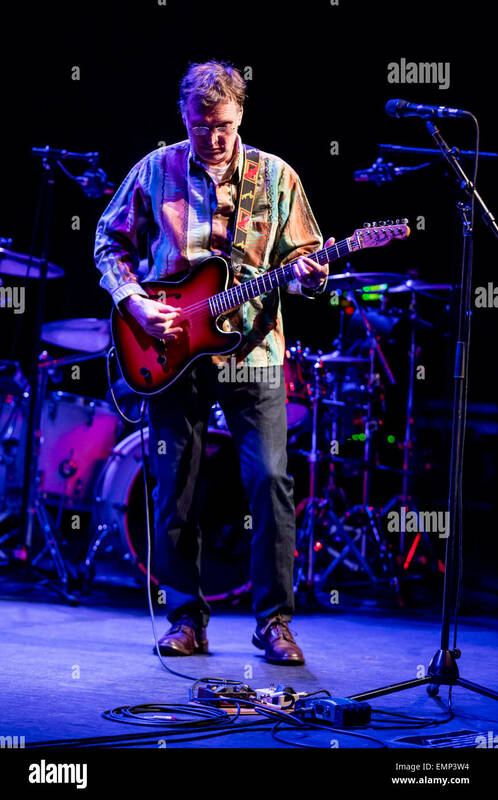 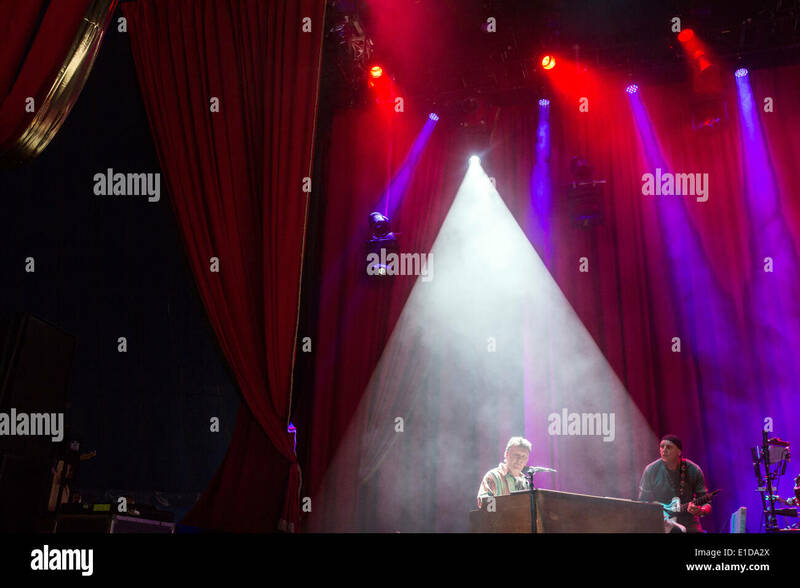 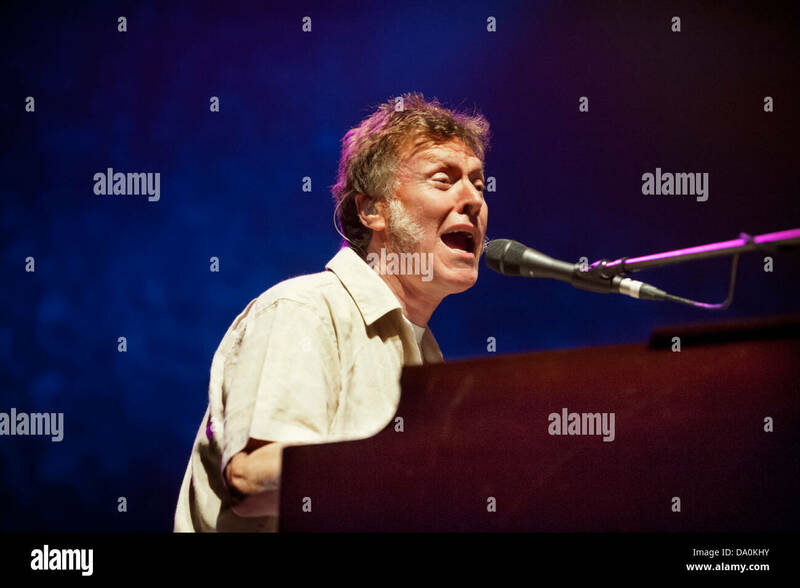 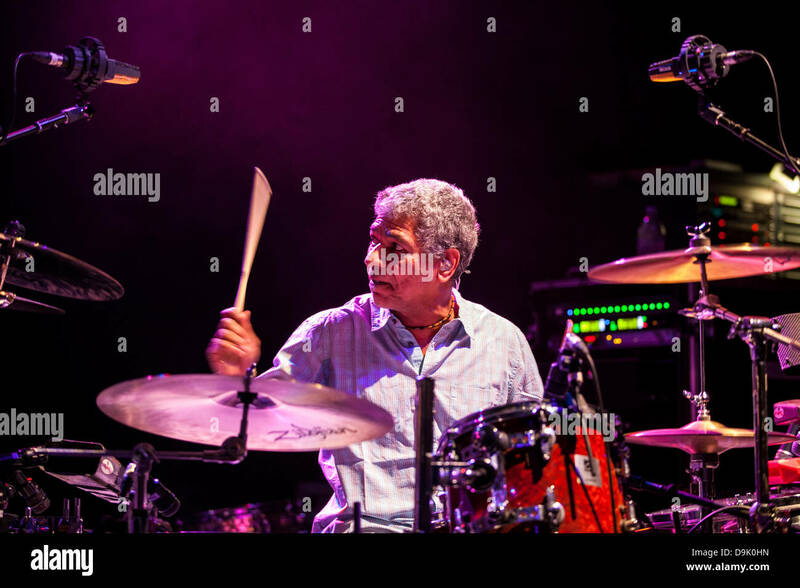 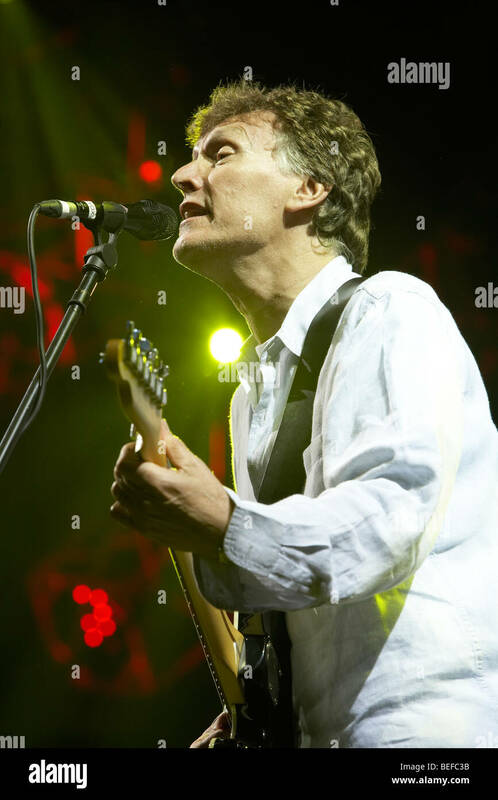 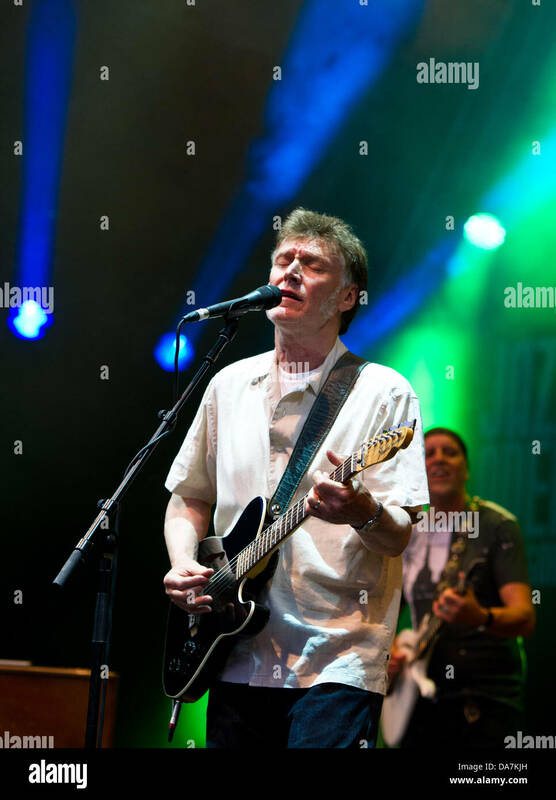 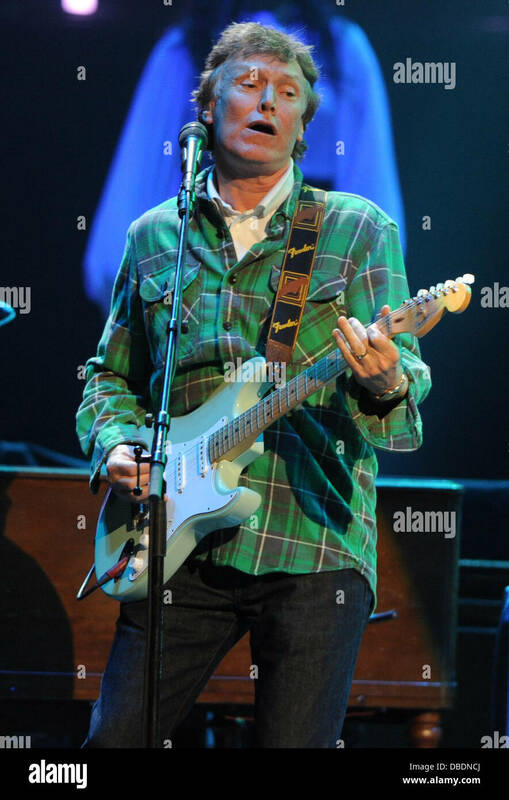 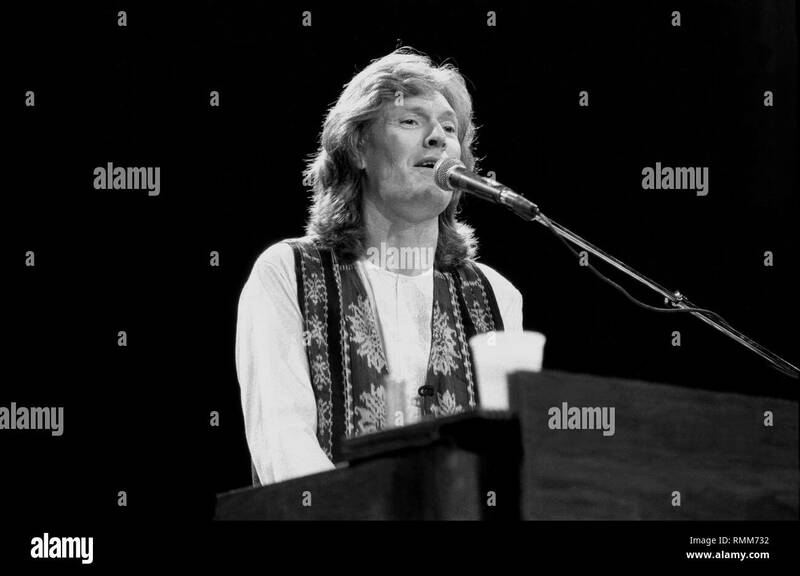 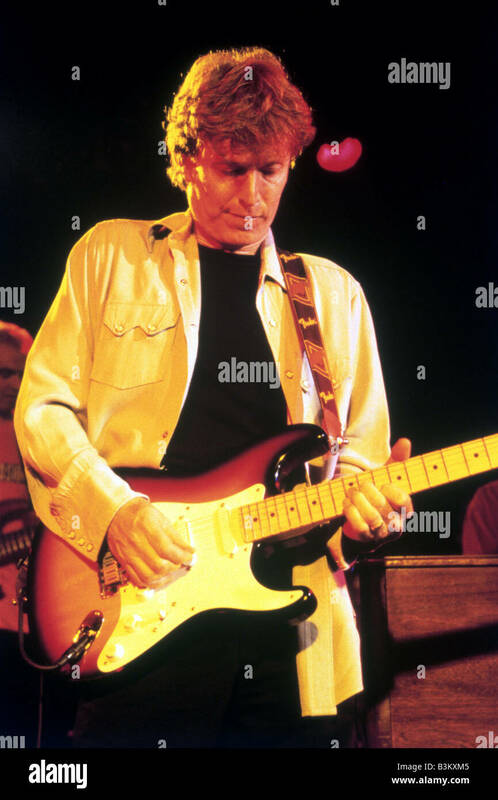 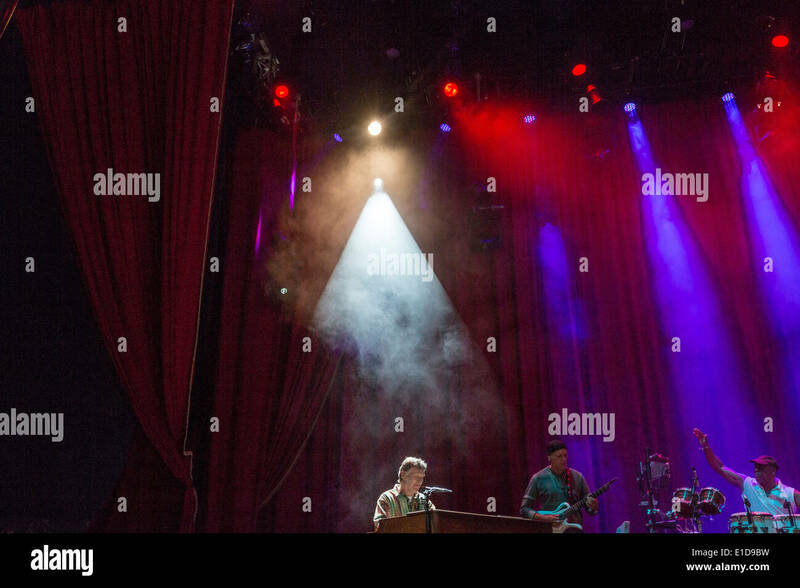 Singer, songwriter and multi-instrumentalist Steve Winwood, formerly of the the Spencer Davis Group, Traffic and Blind Faith, is shown performing on stage during 'live' concert appearance. 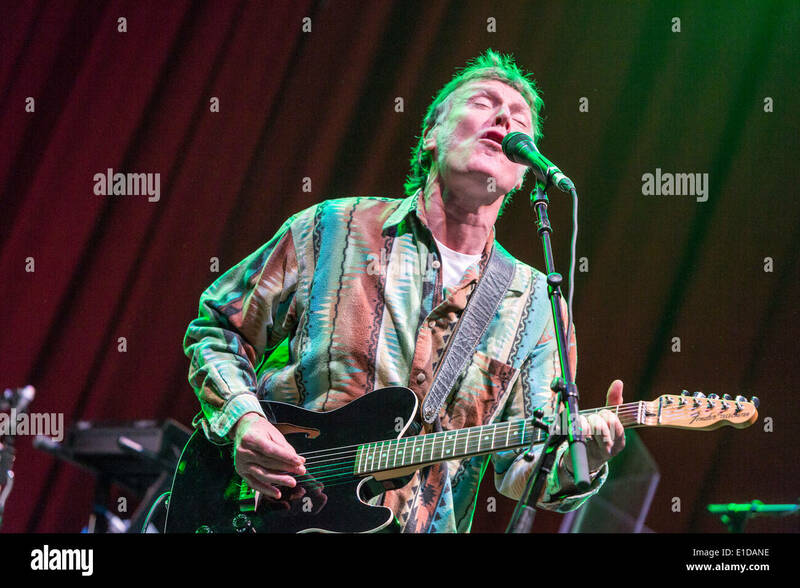 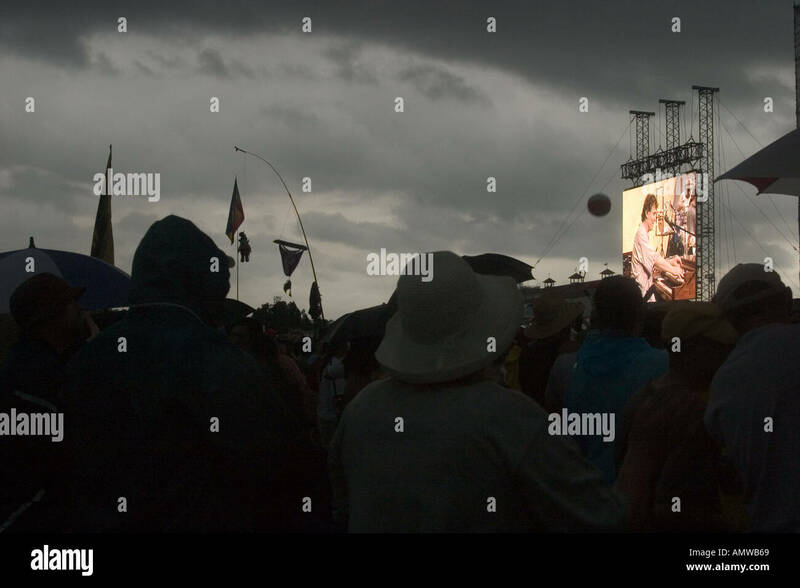 Steve Winwood was one of the highlights of 2013 Glastonbury Festival. 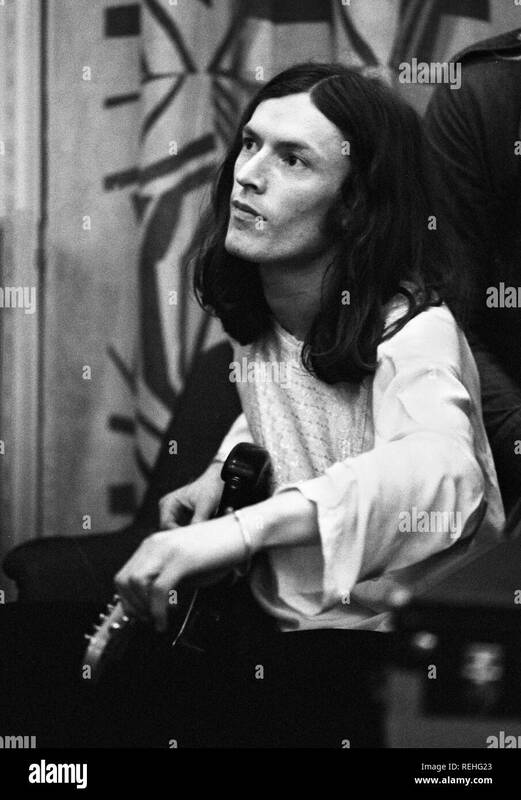 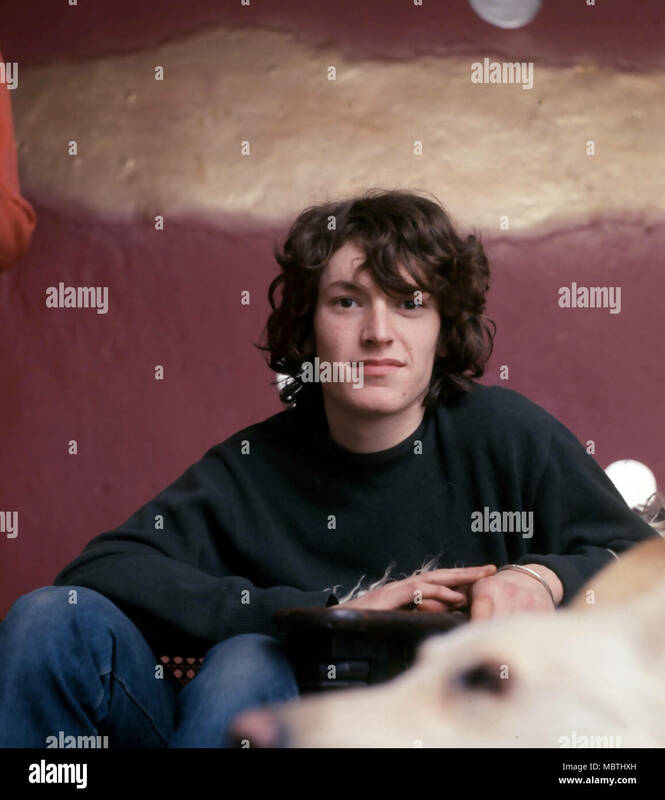 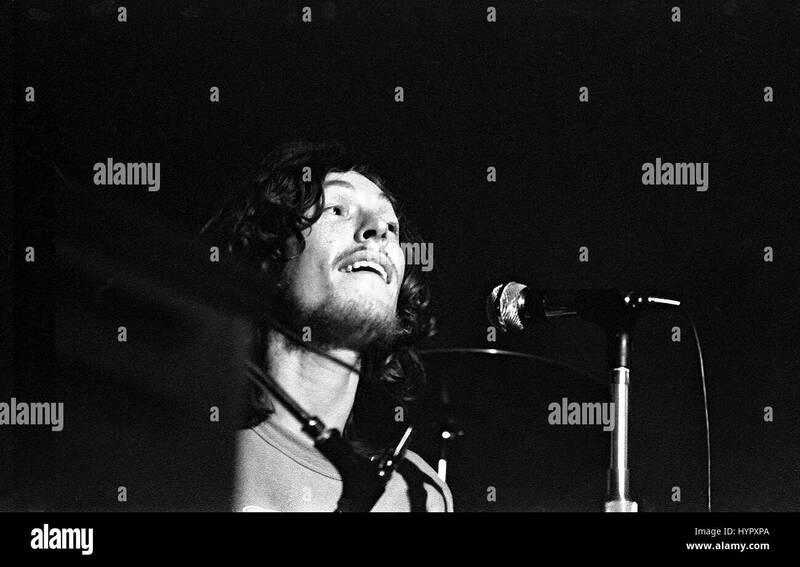 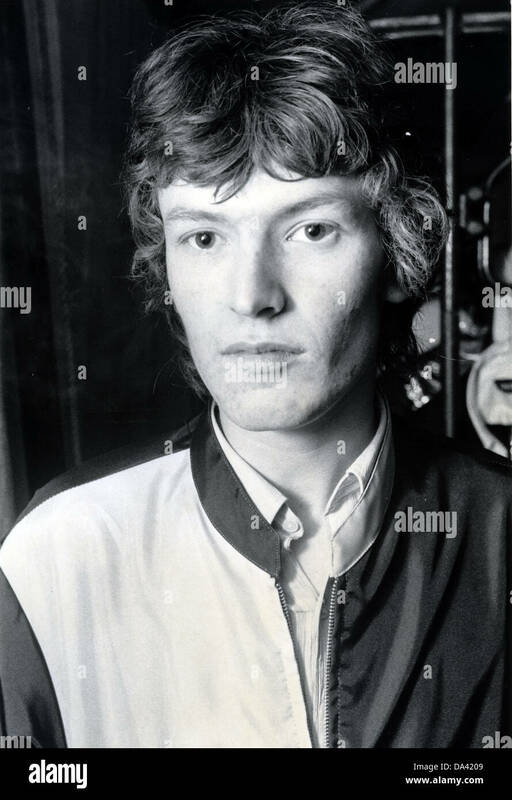 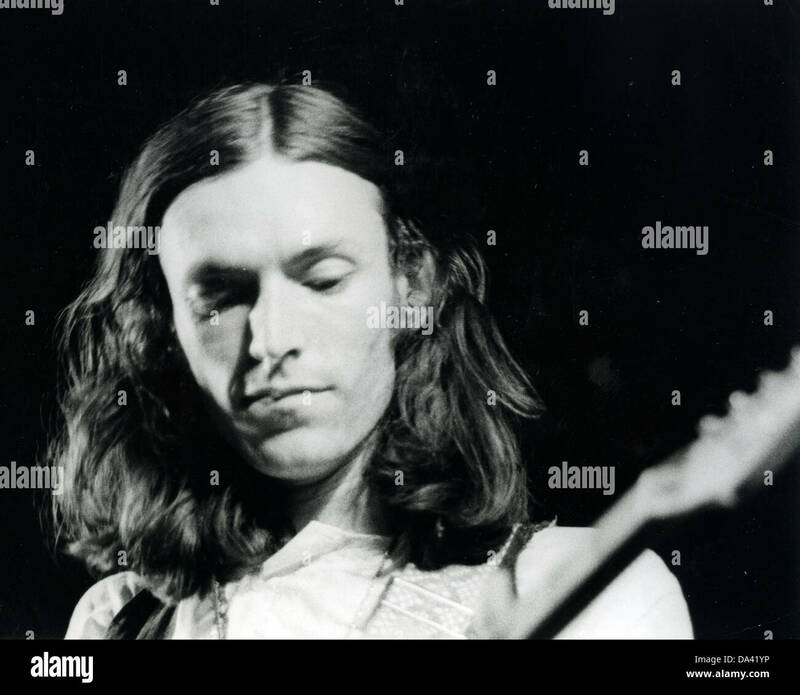 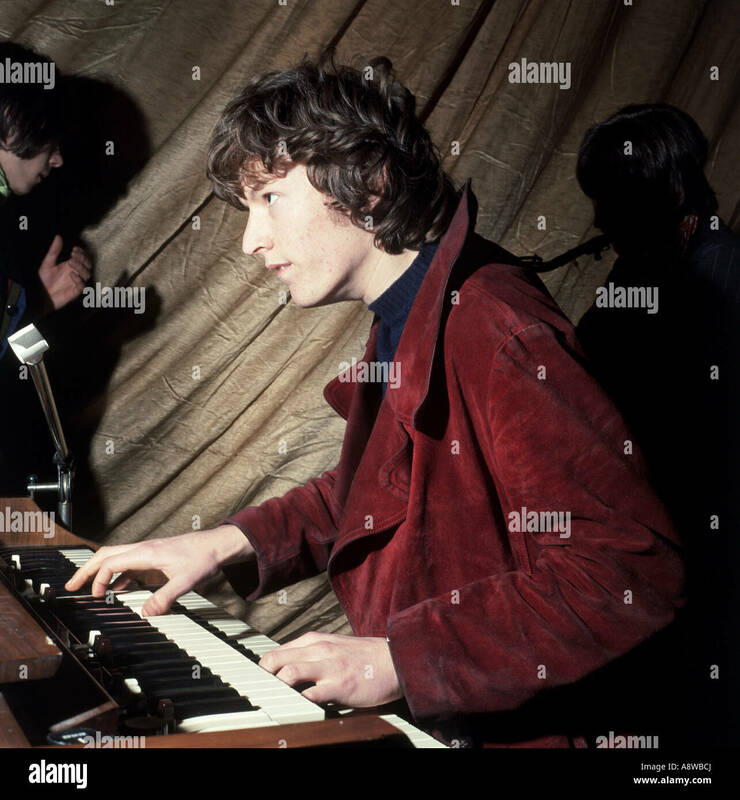 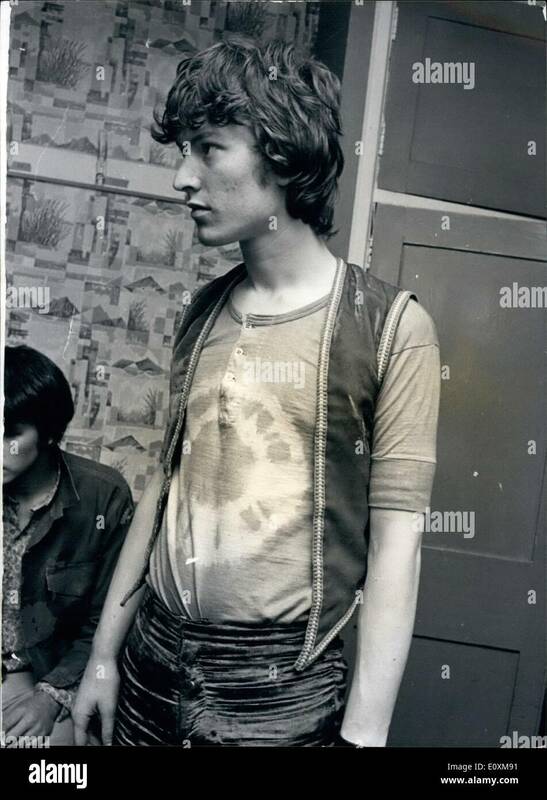 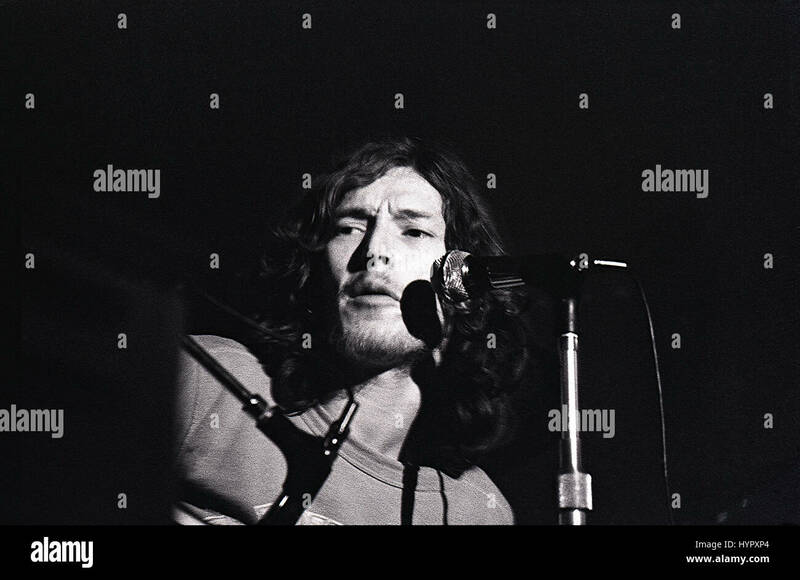 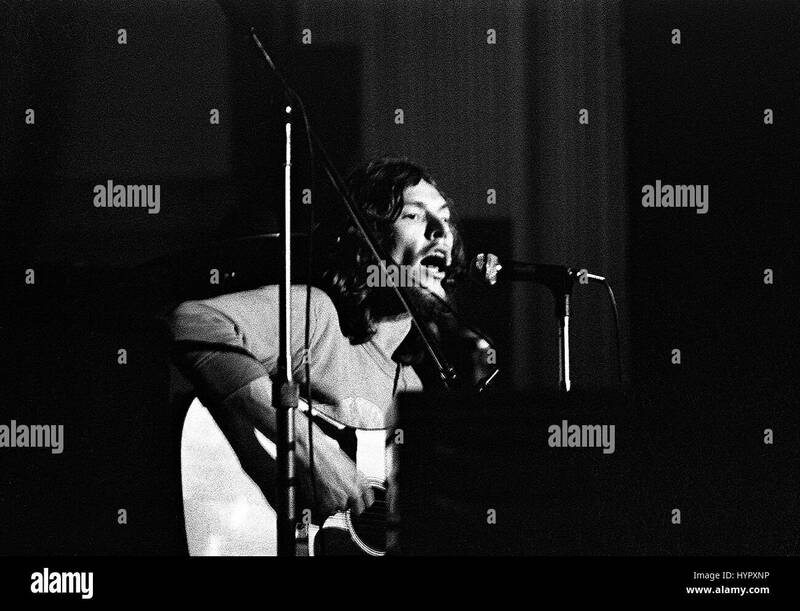 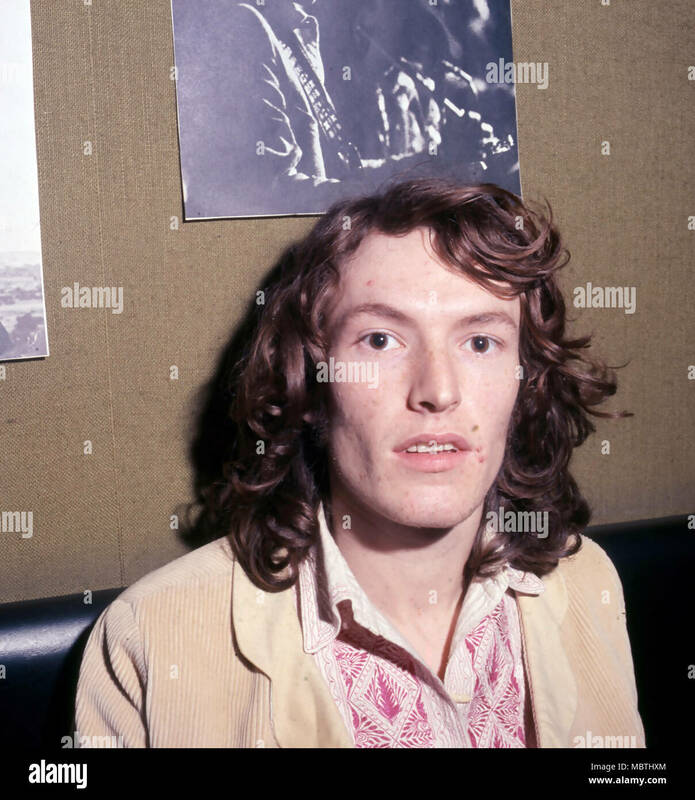 Steve Winwood performs with UK rock band Traffic in the Anson Rooms, Bristol University Students Union, on 25 April 1970. 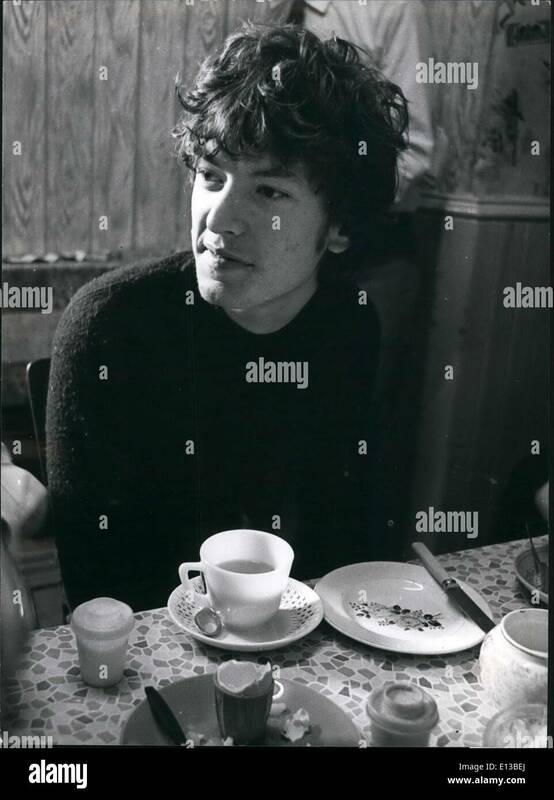 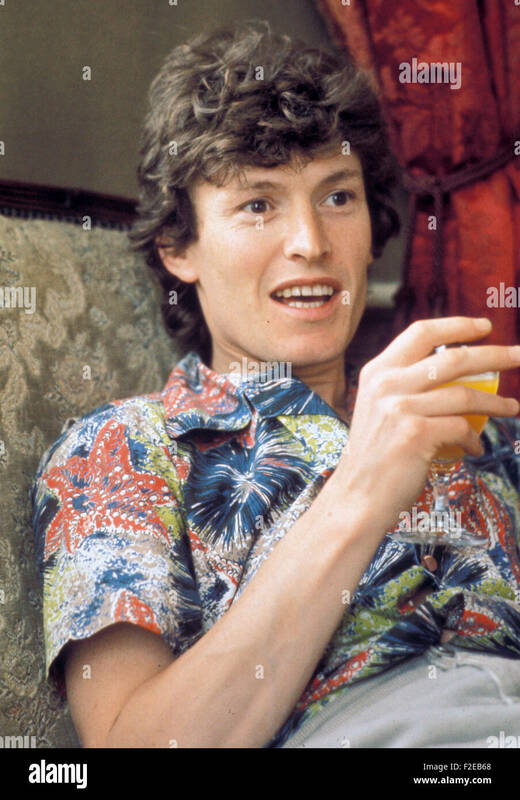 Feb. 29, 2012 - Steve Winwood has a hearty breakfast at George's in Newcastle, a much favoured guest house with pop groups doing one night stands in Newcastle. 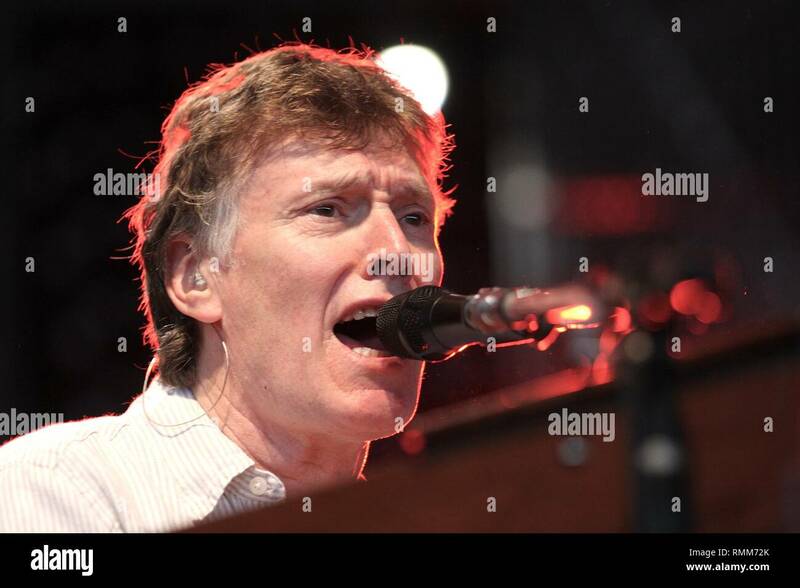 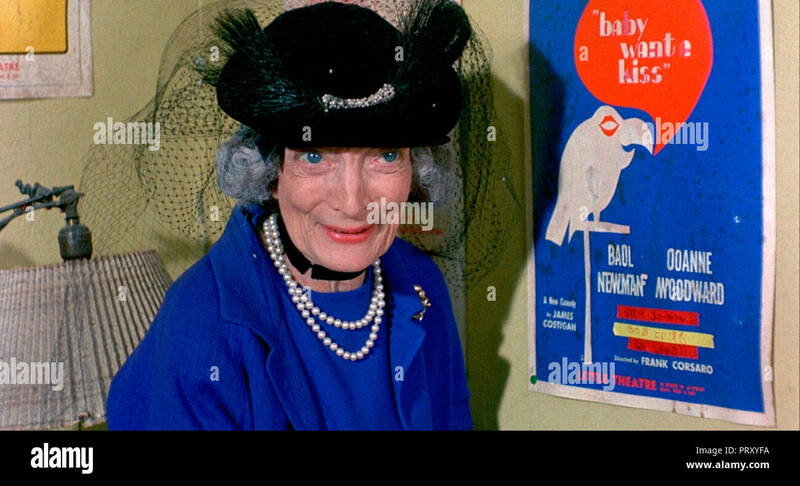 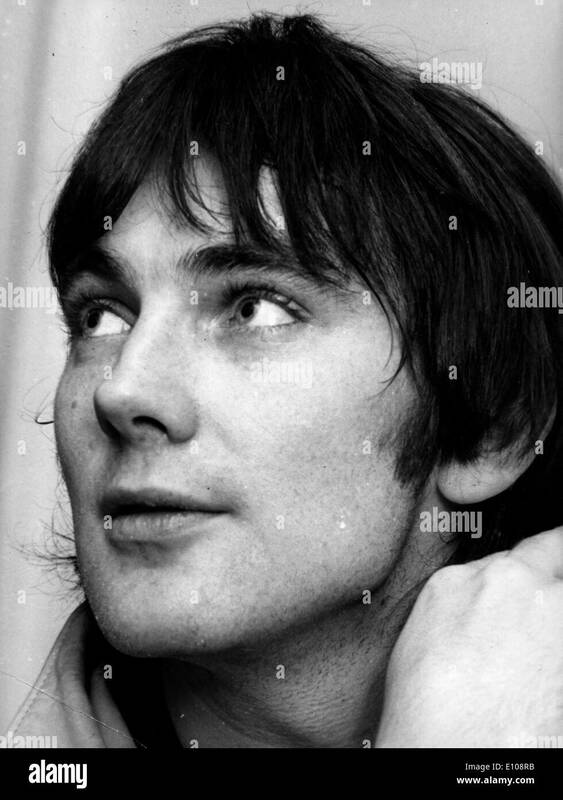 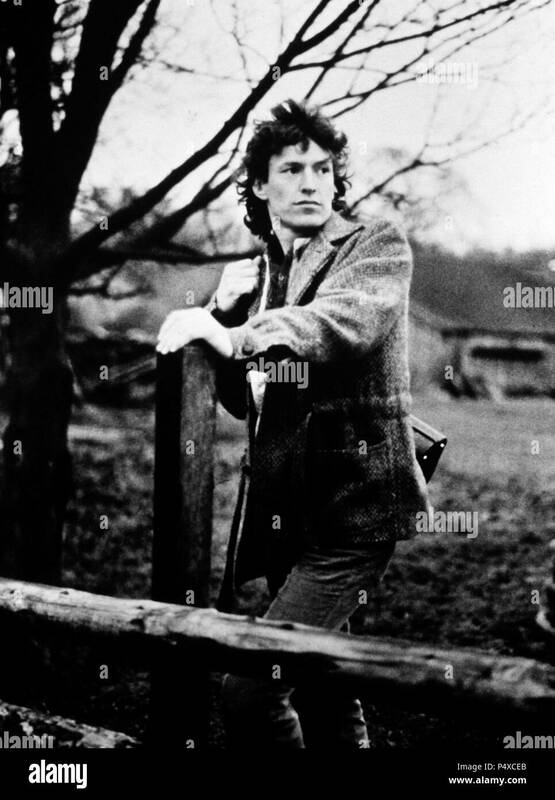 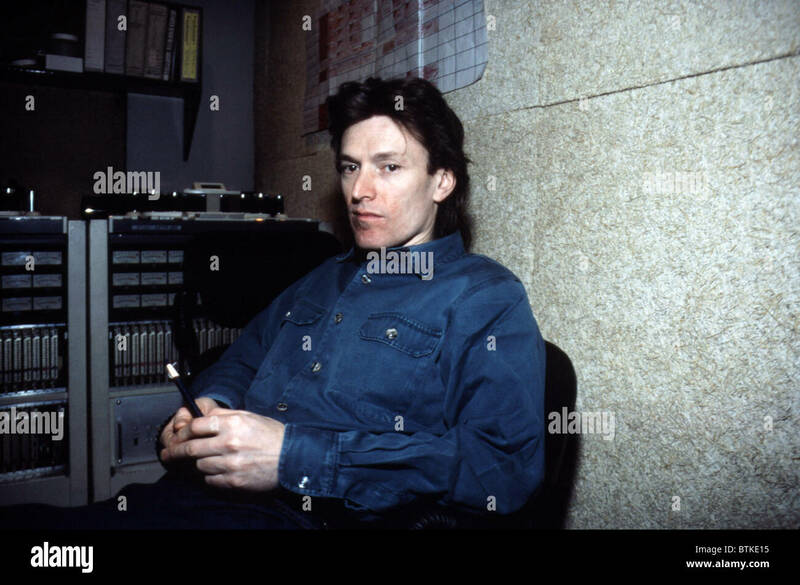 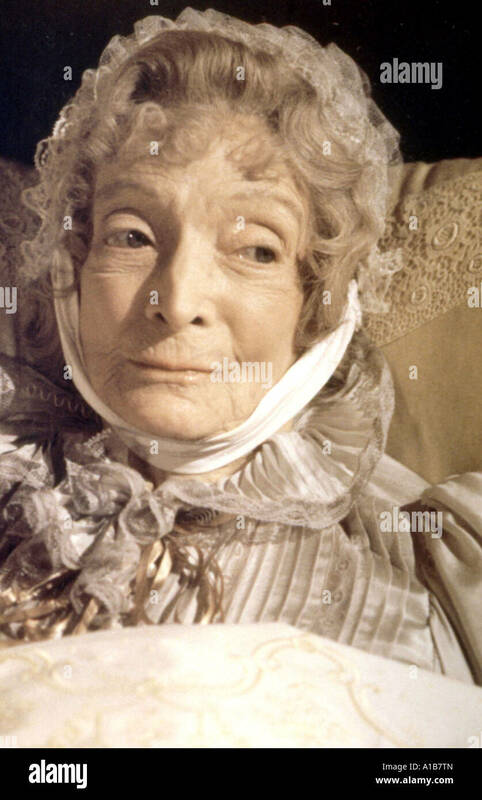 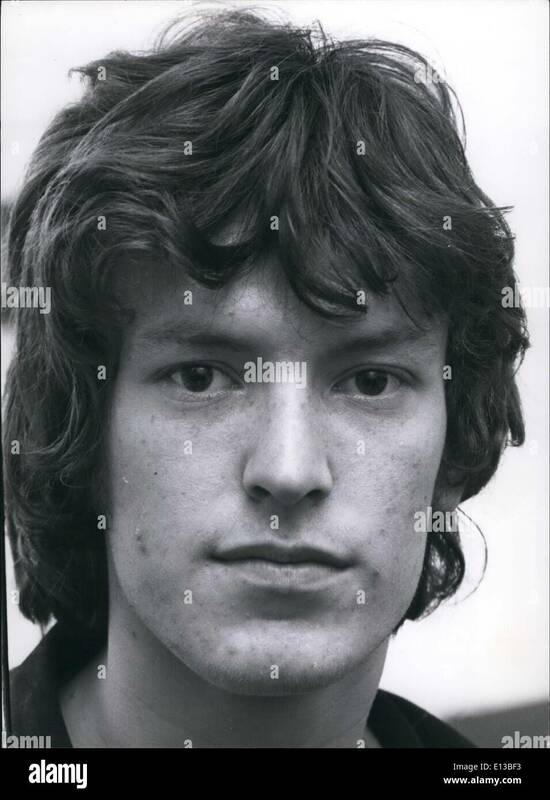 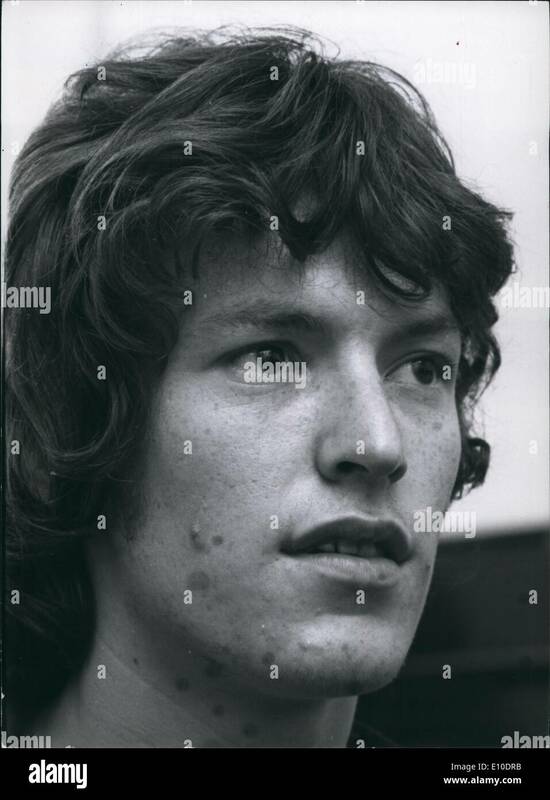 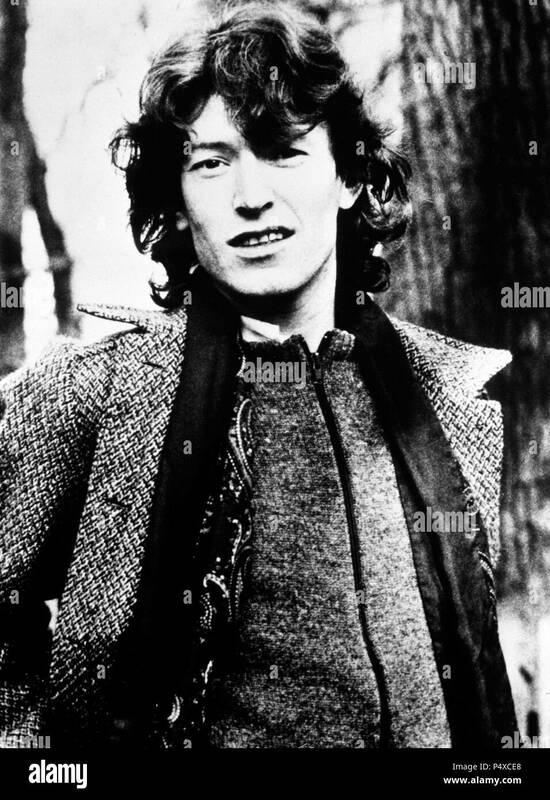 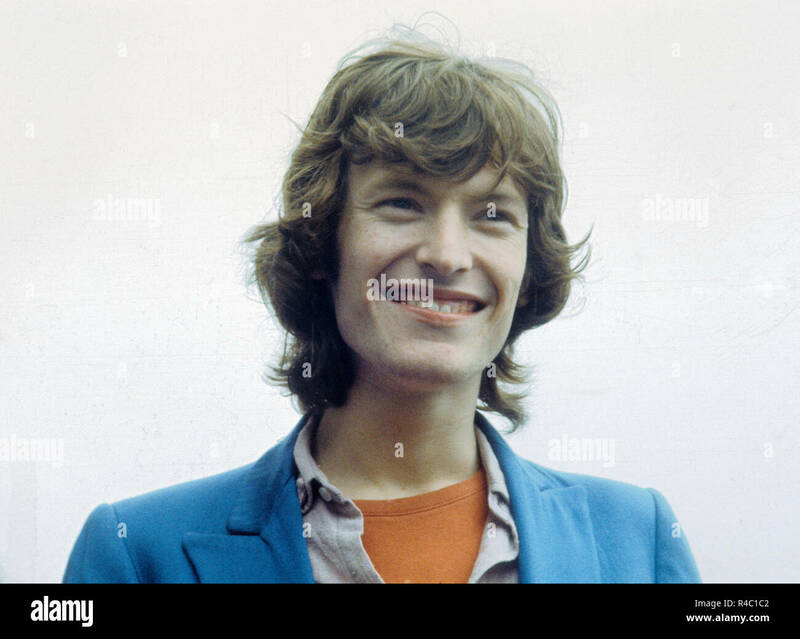 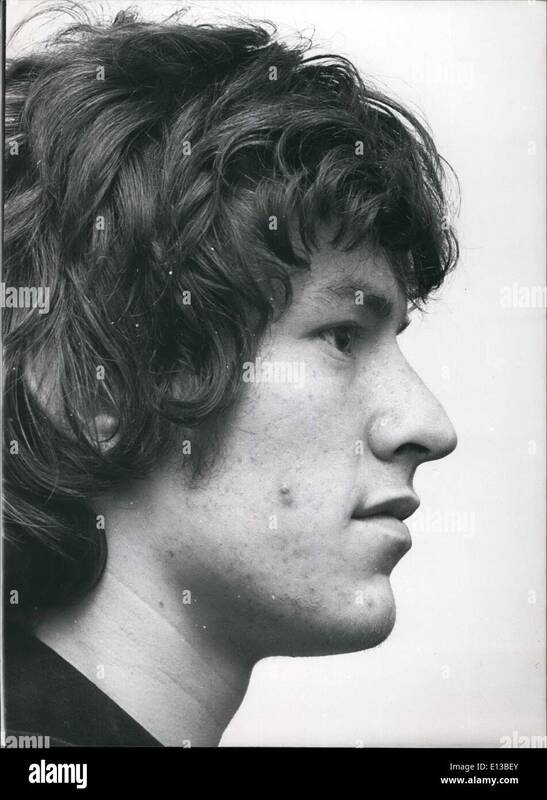 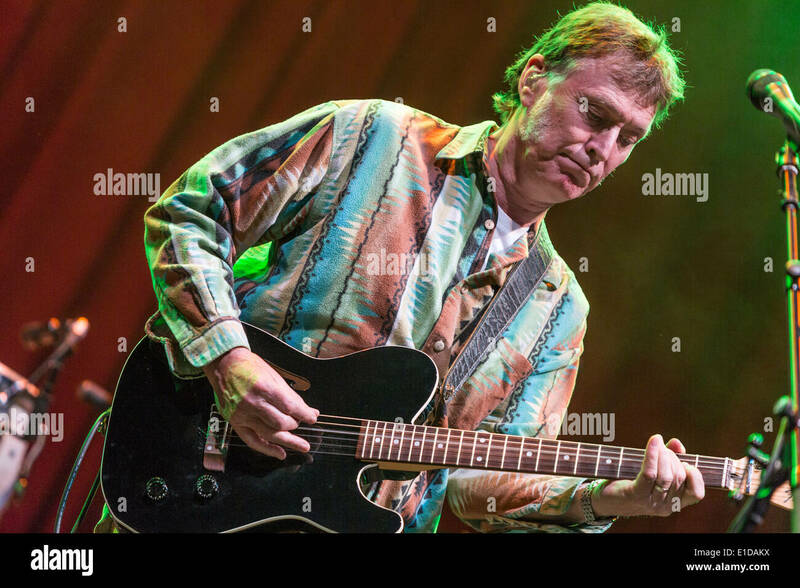 El cantante y compositor Steve Winwood. 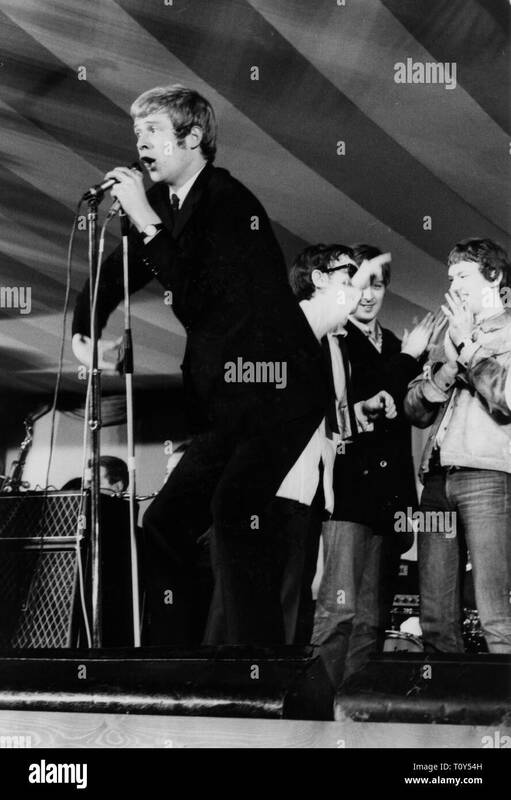 Long John Baldry, Eric Burdon, Stevie Winwood, The 5th National Jazz and Blues Festival, Richmond, London, 1965. 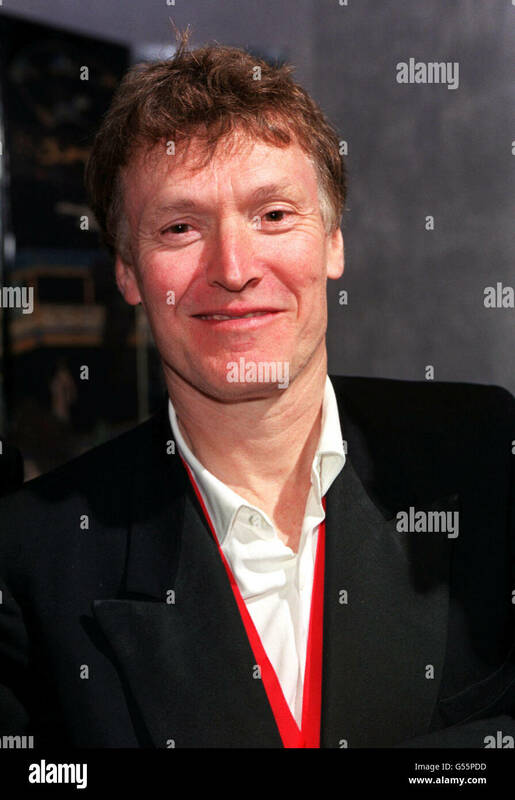 LOS ANGELES, CA - October 12, 1998: Pop star STEVE WINWOOD & wife at the International Achievement in Arts Awards in Beverly Hills. 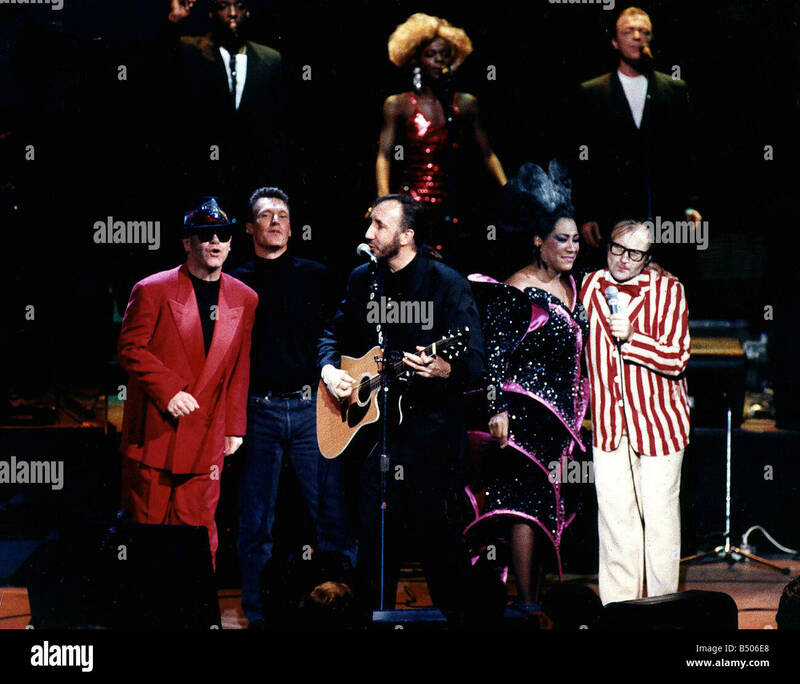 The event benefitted the Whitney Houston Foundation for Children. 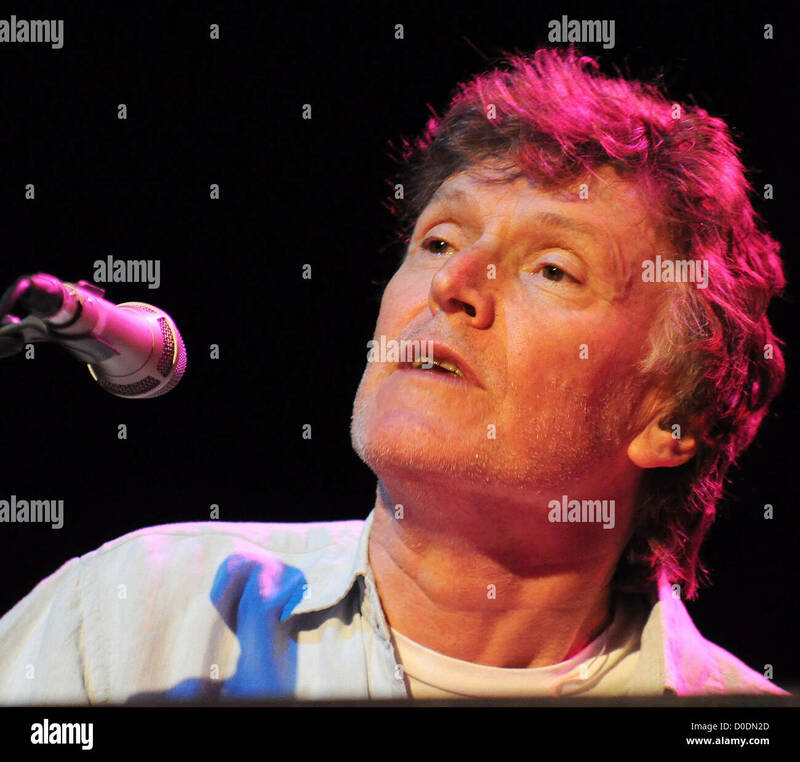 Music artist STEVE WINWOOD brings his 2014 Summer Tour to Raleigh, NC. 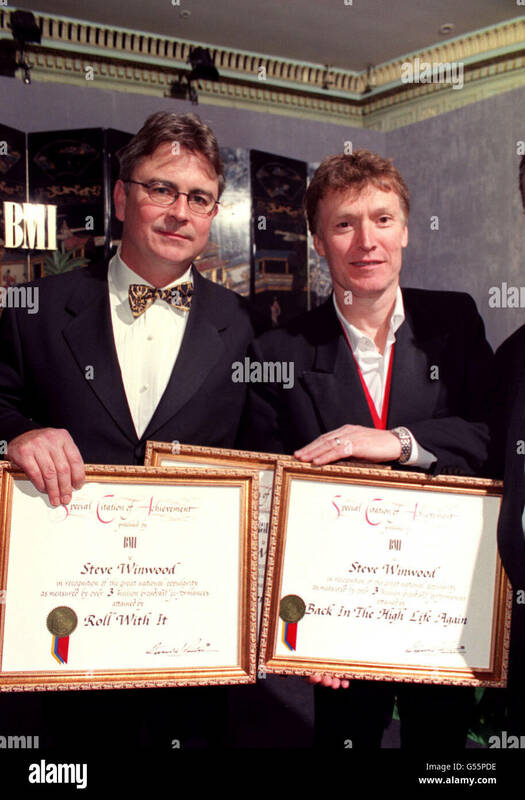 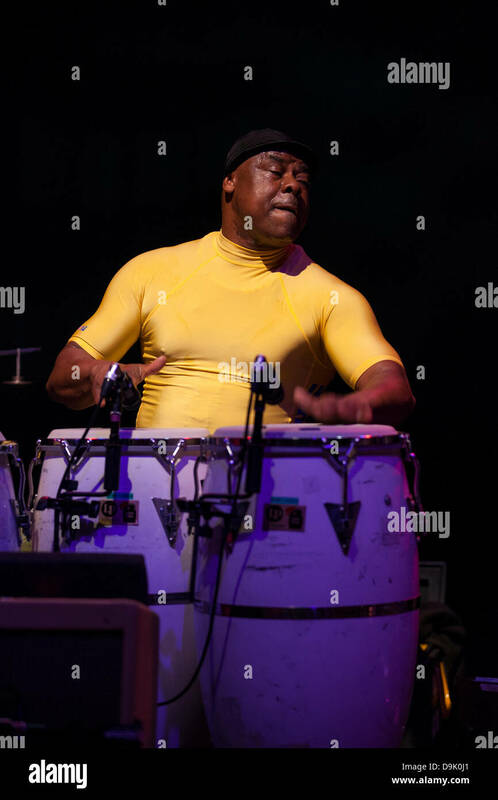 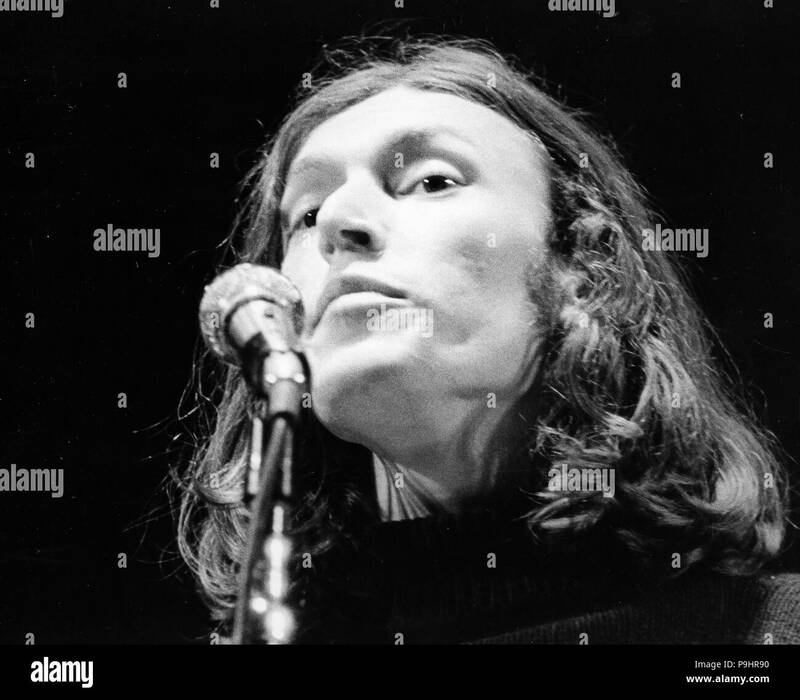 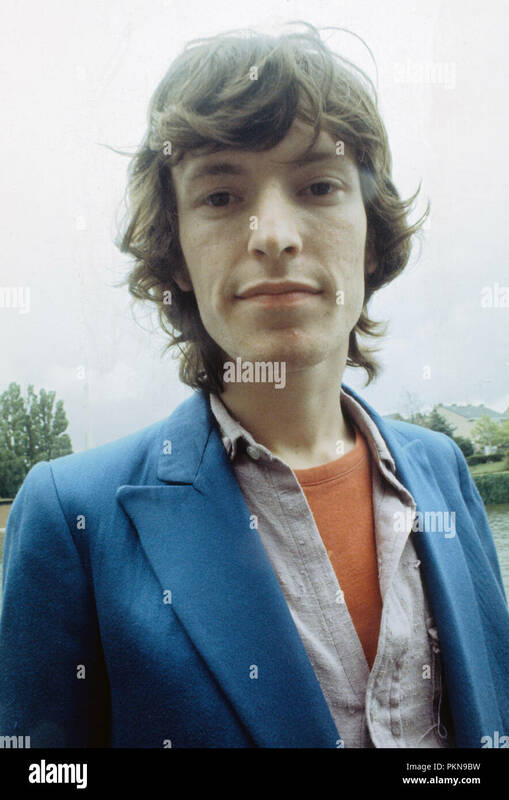 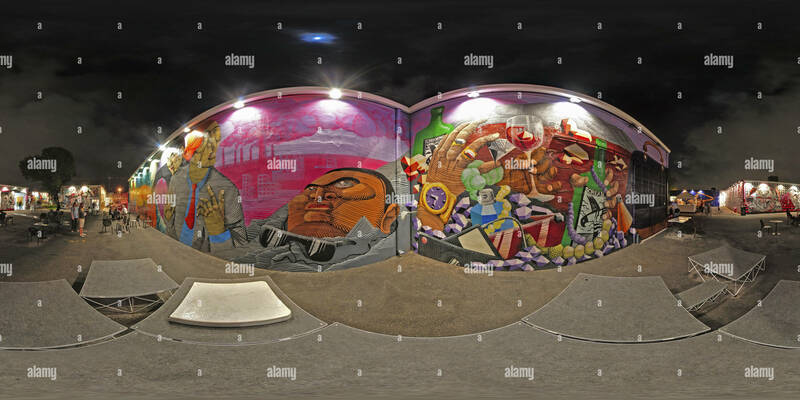 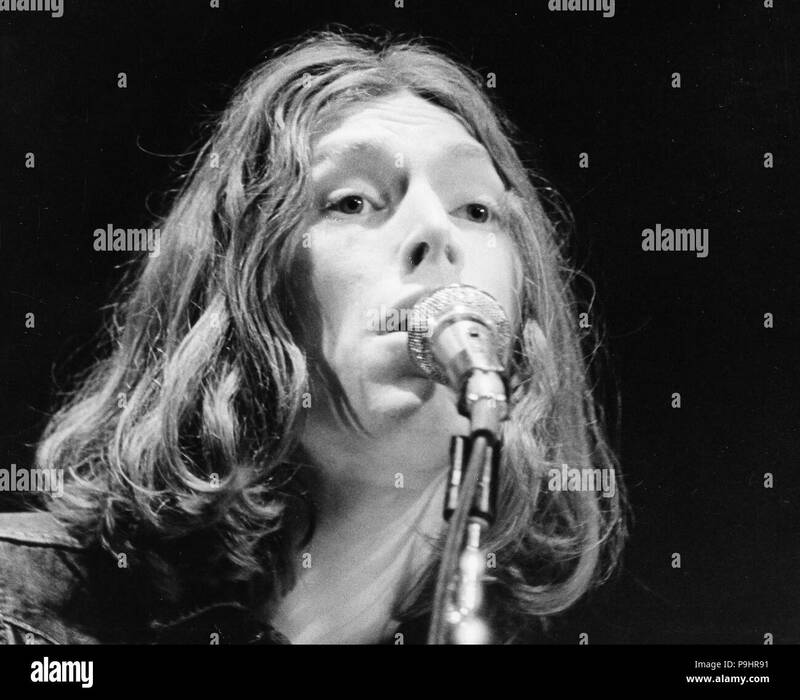 Stephen Lawrence 'Steve' Winwood (born 12 May 1948) is an English musician whose genres include rock, blue-eyed soul, rhythm and blues, blues rock, pop rock, and jazz. 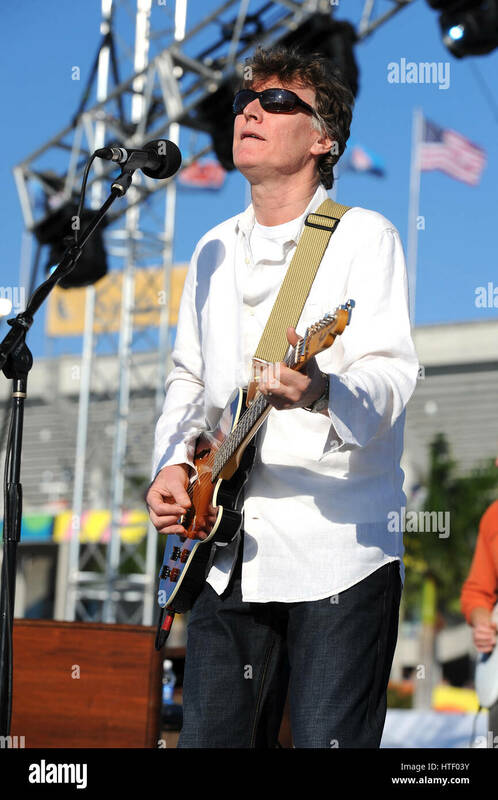 A multi-instrumentalist, he can play keyboards, bass guitar, drums, guitar, mandolin, violin, and other strings.